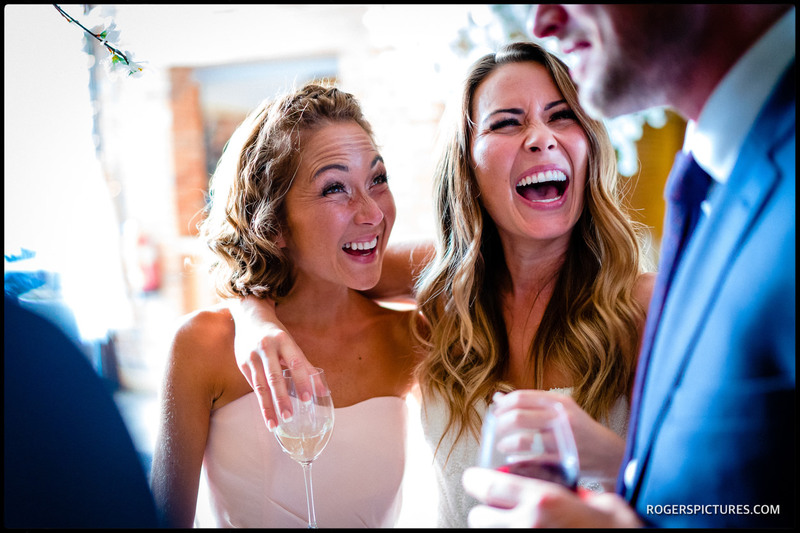 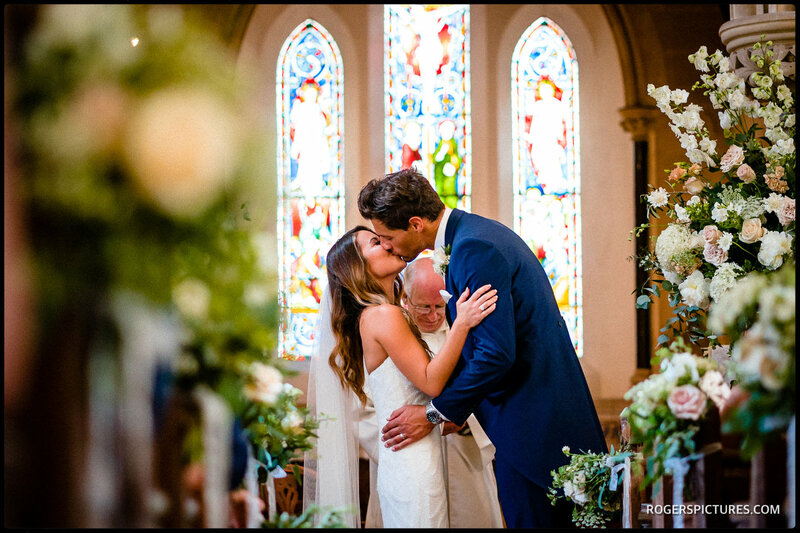 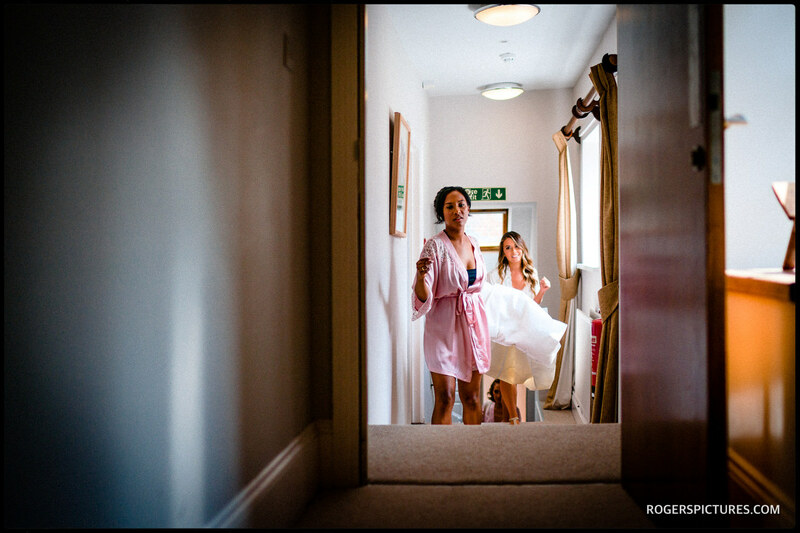 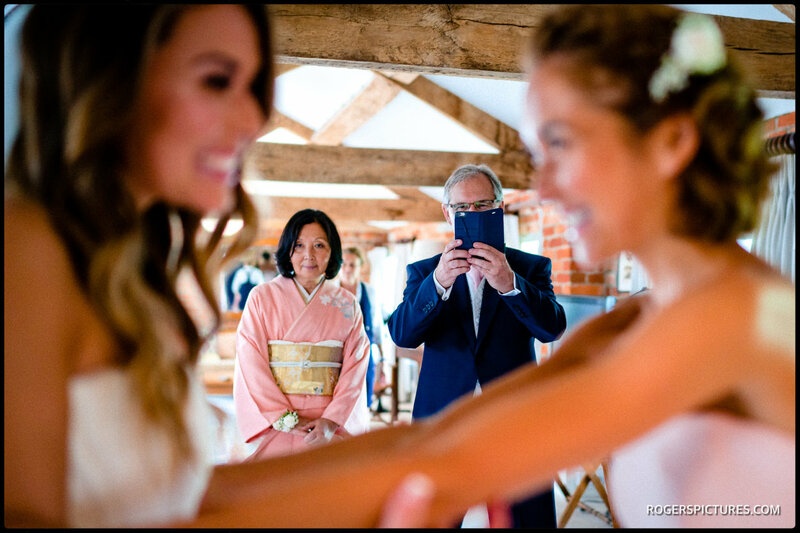 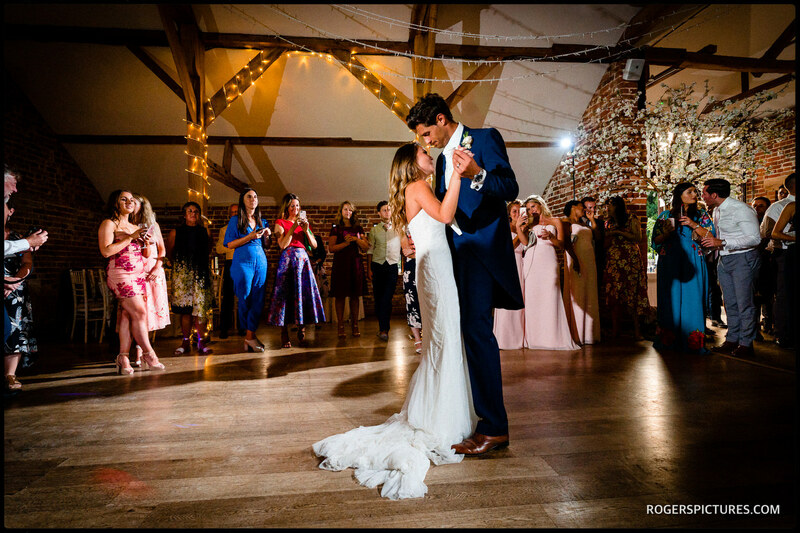 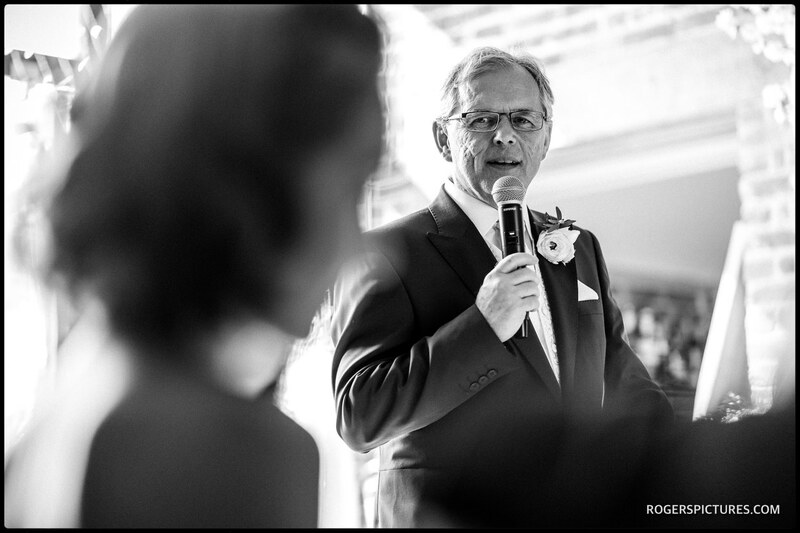 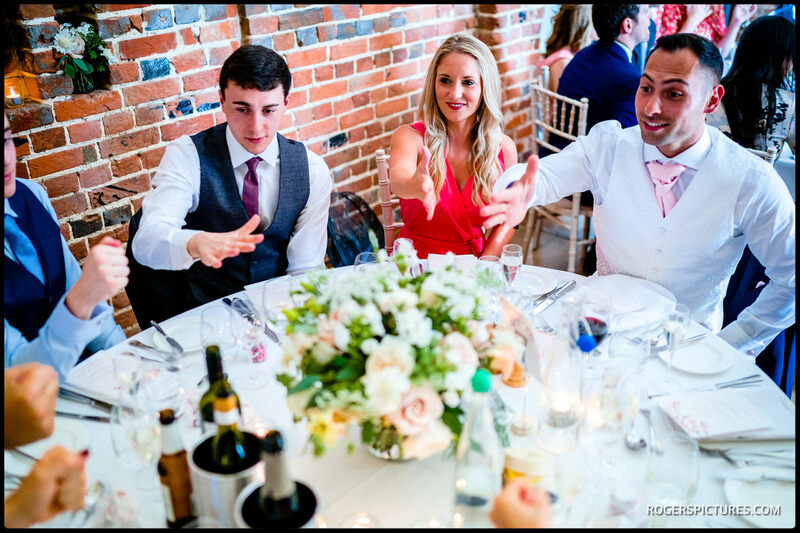 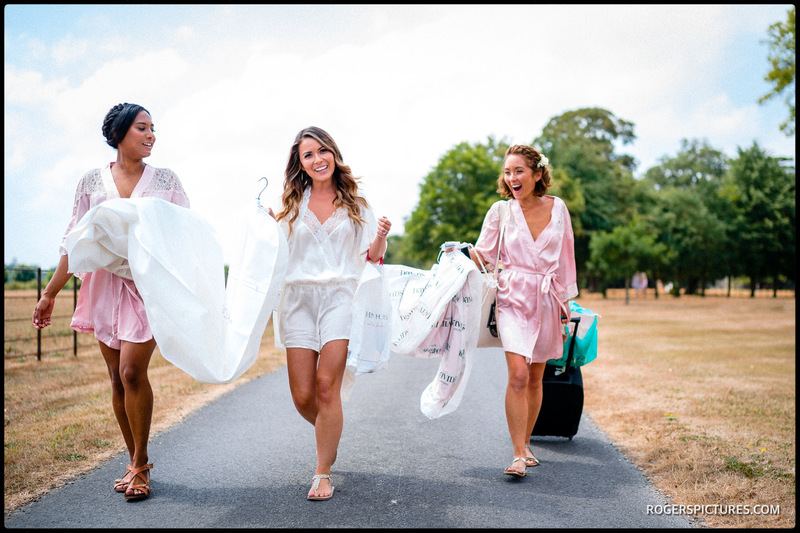 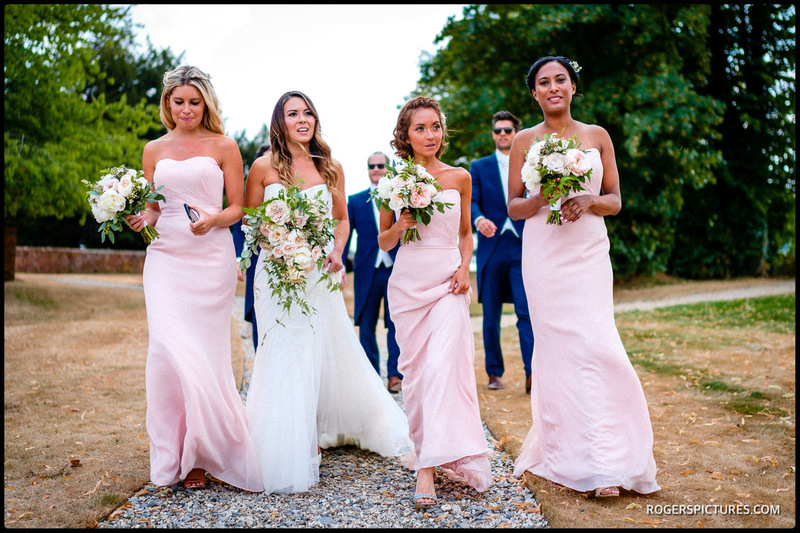 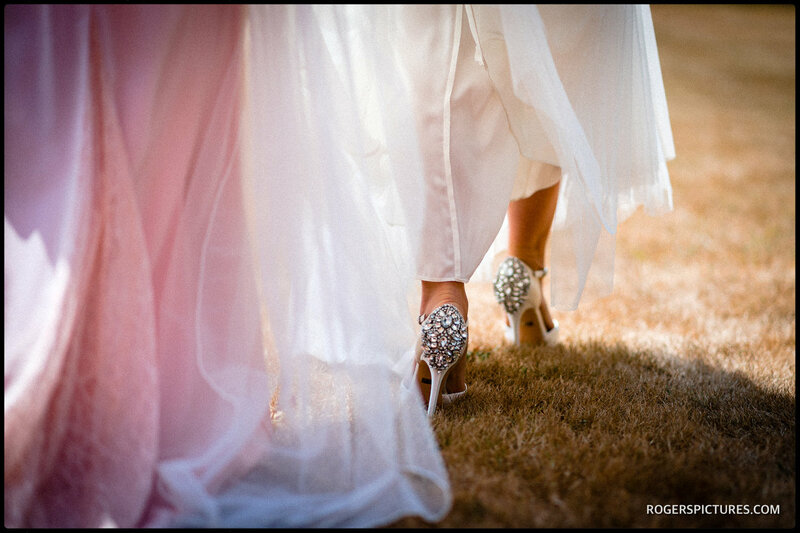 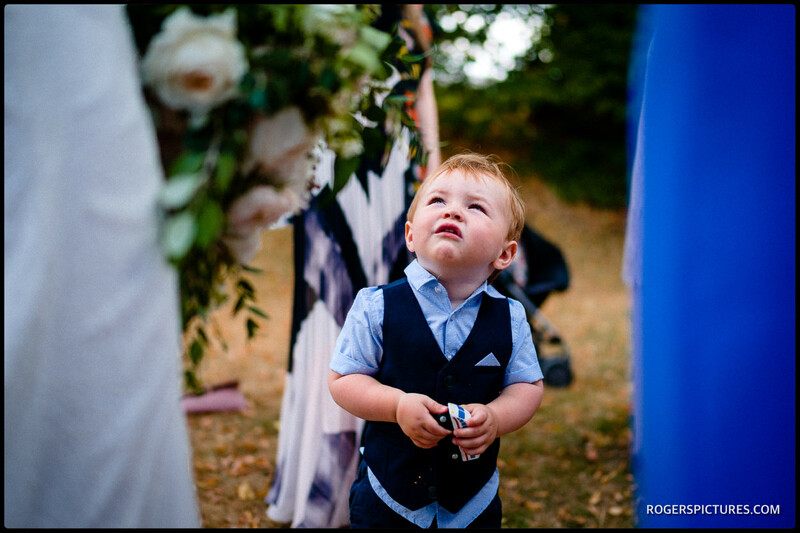 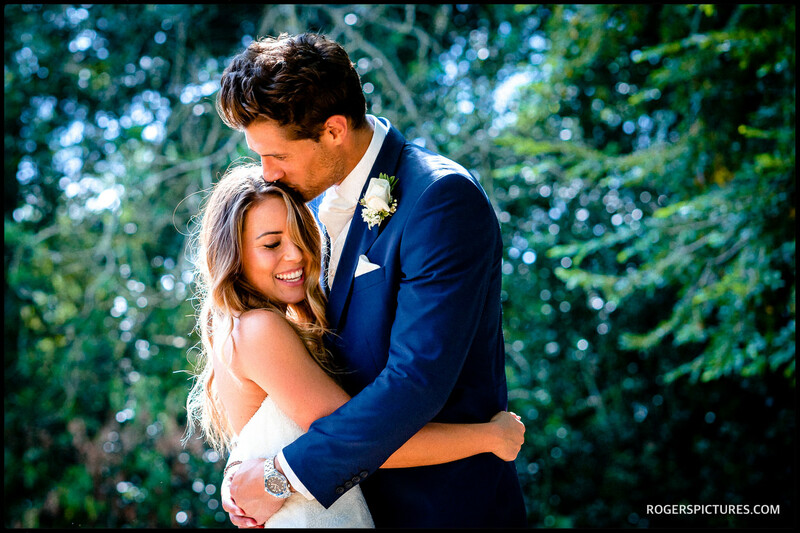 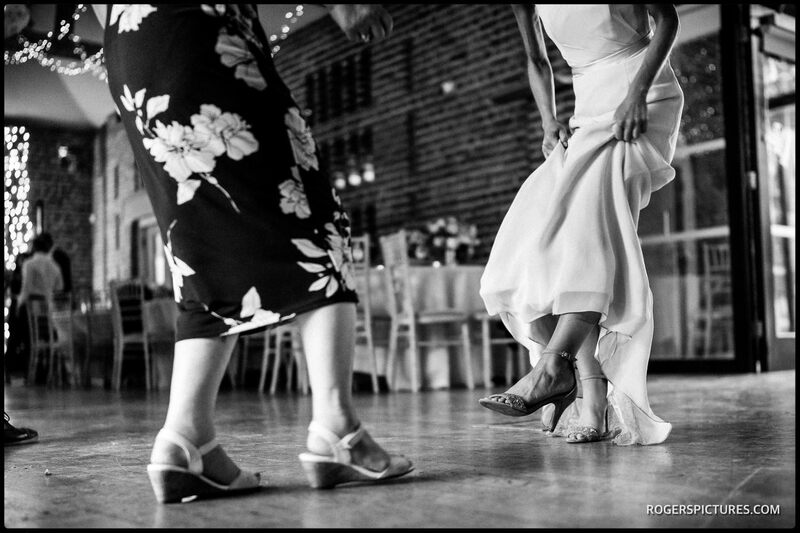 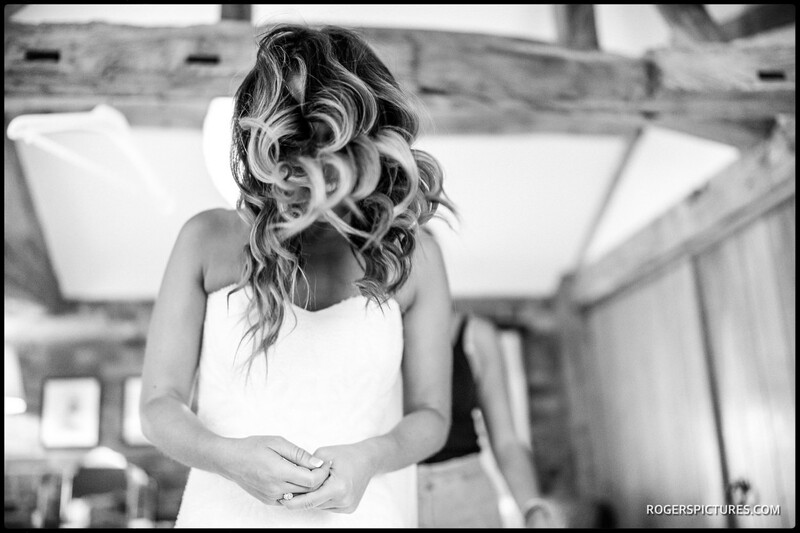 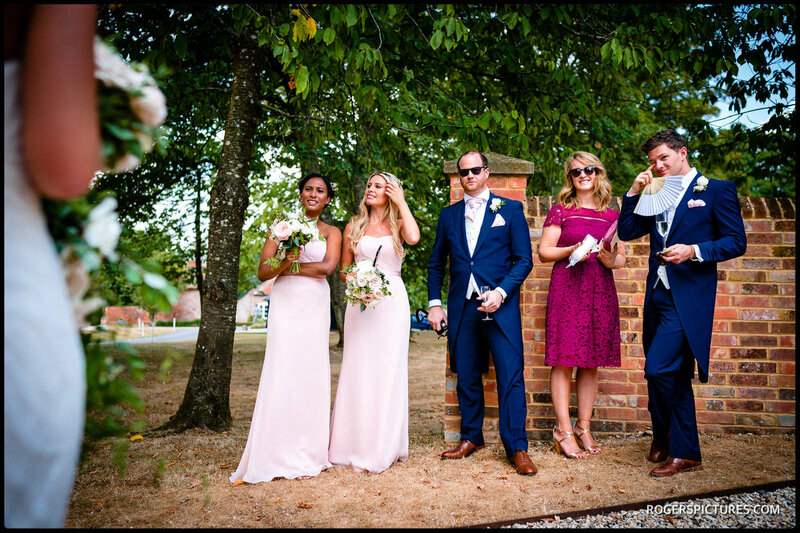 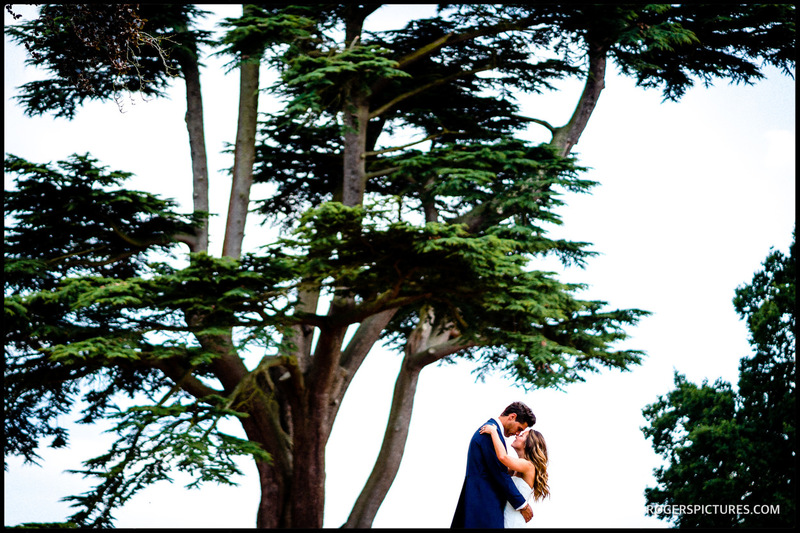 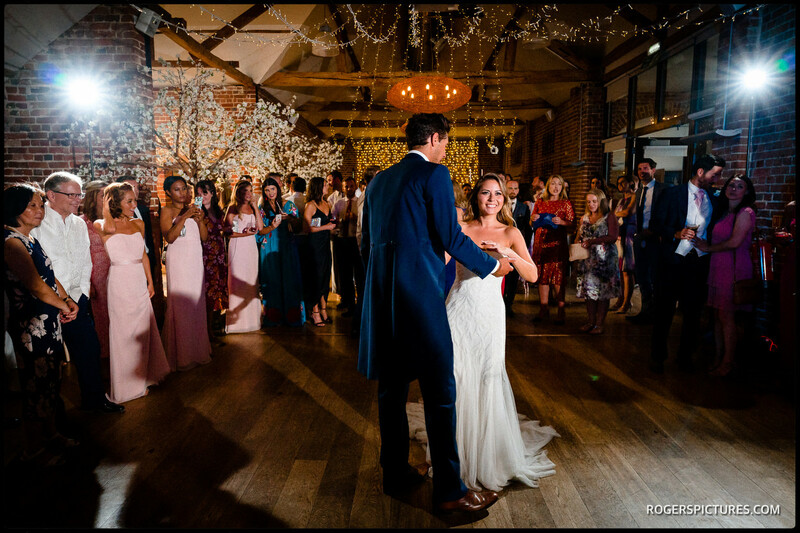 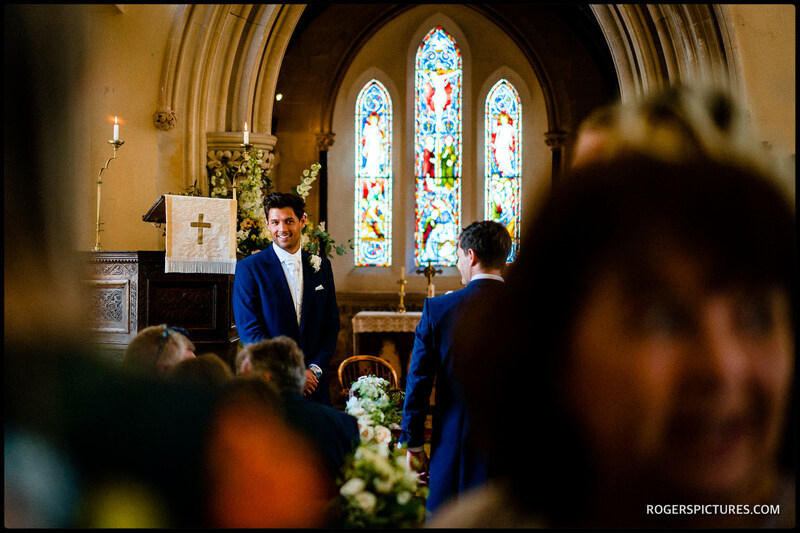 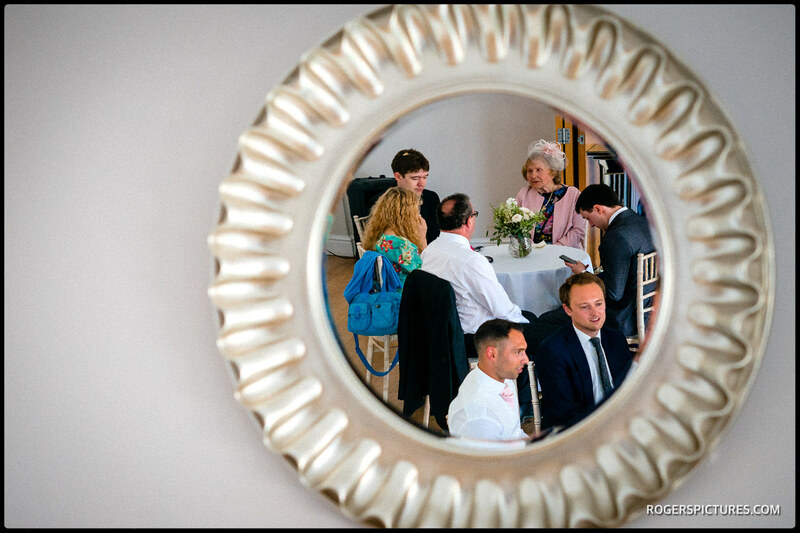 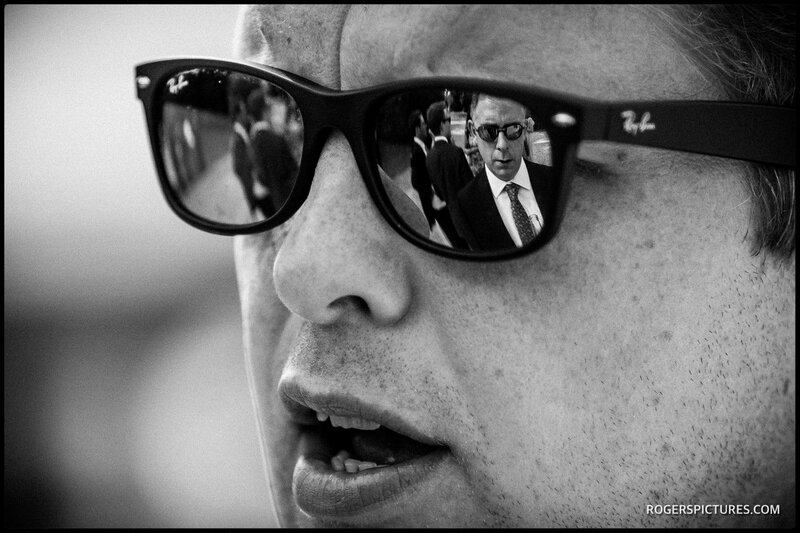 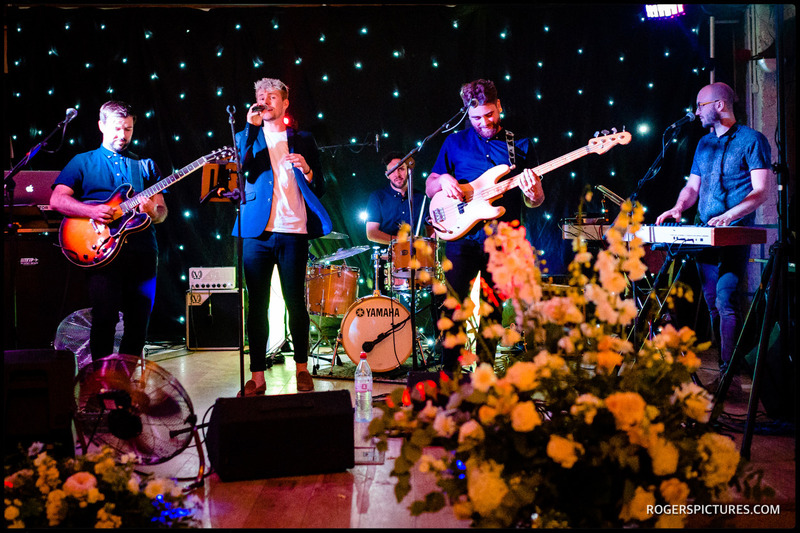 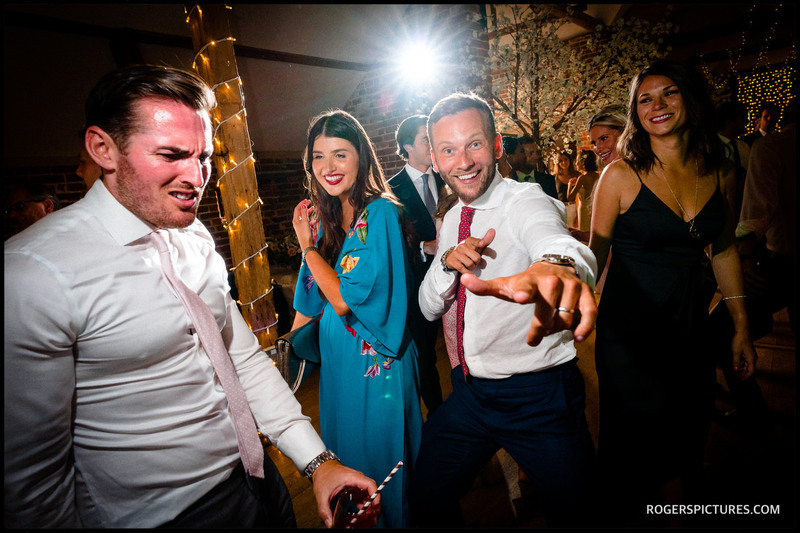 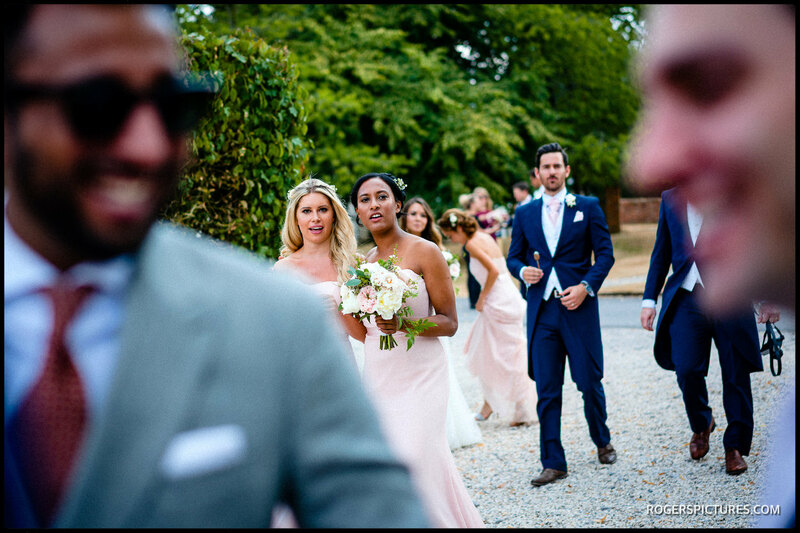 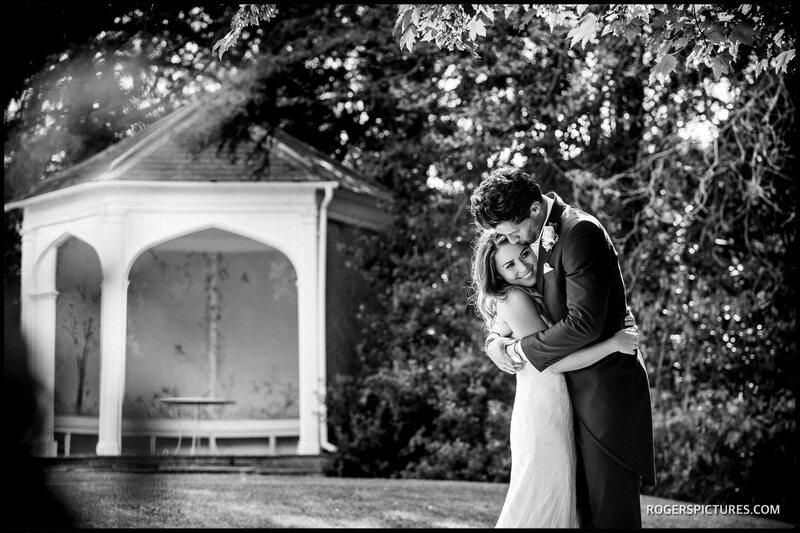 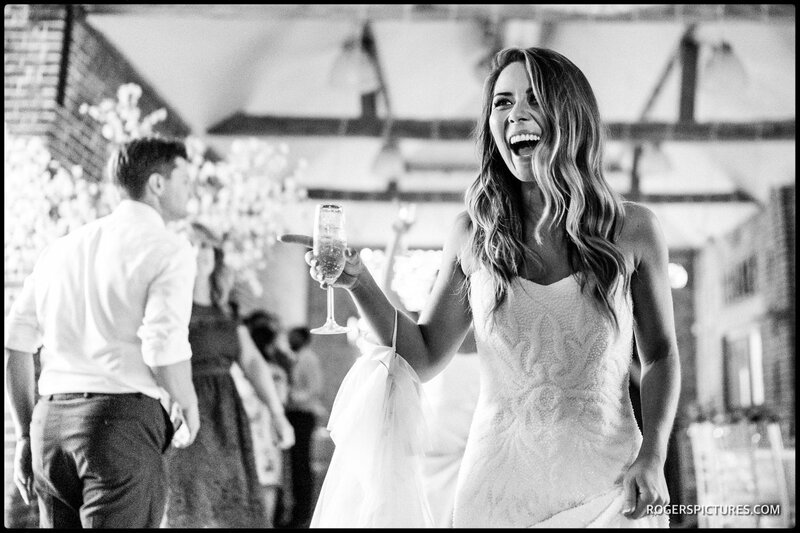 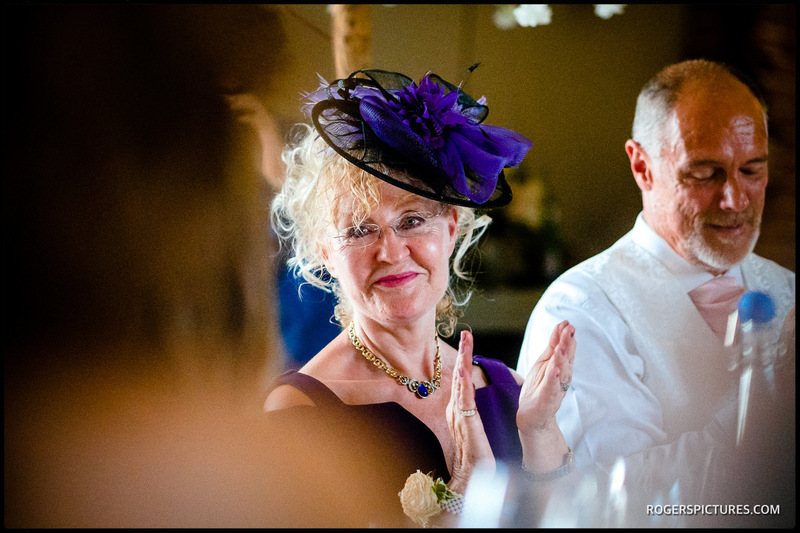 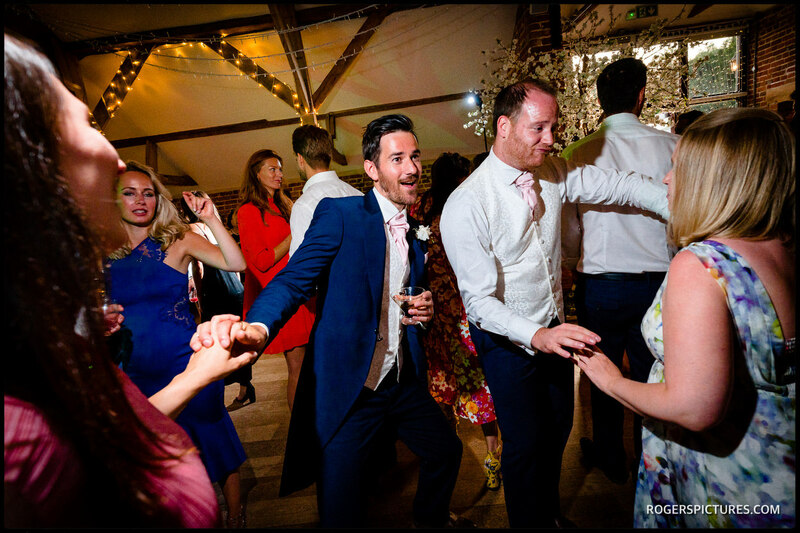 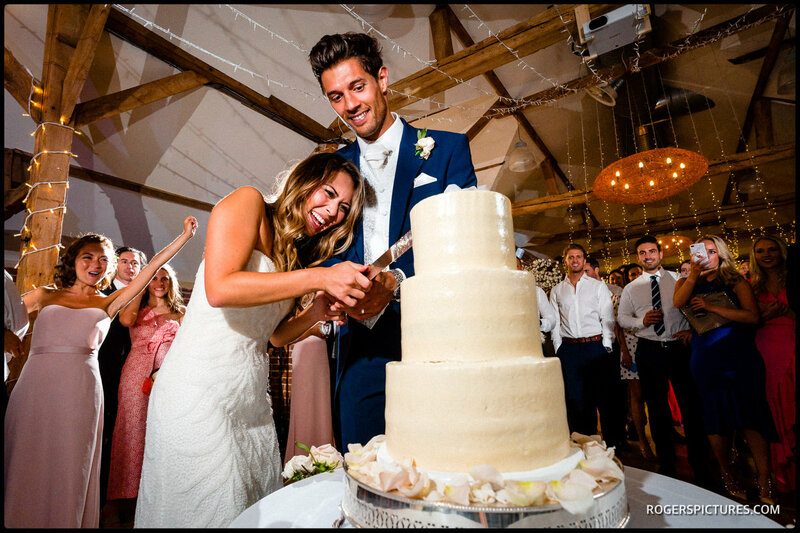 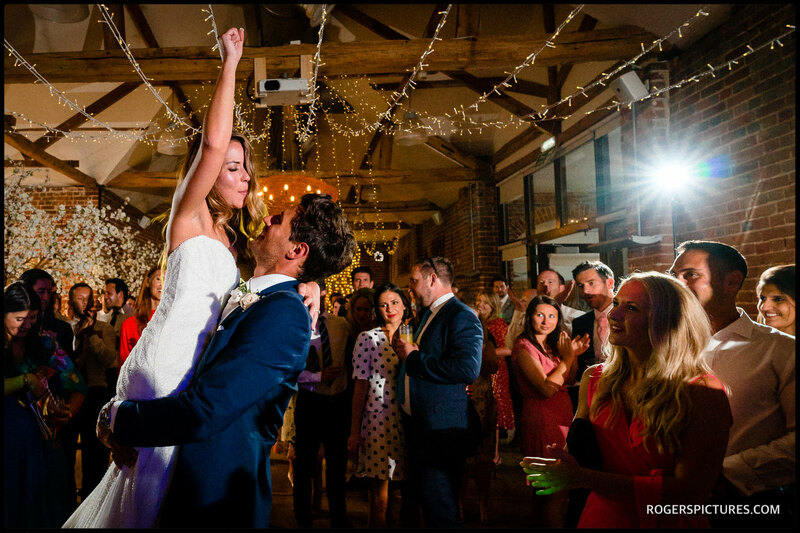 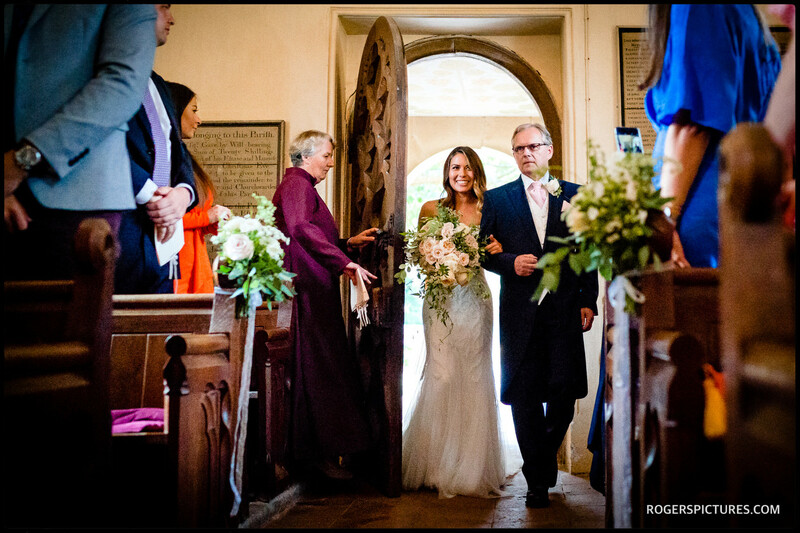 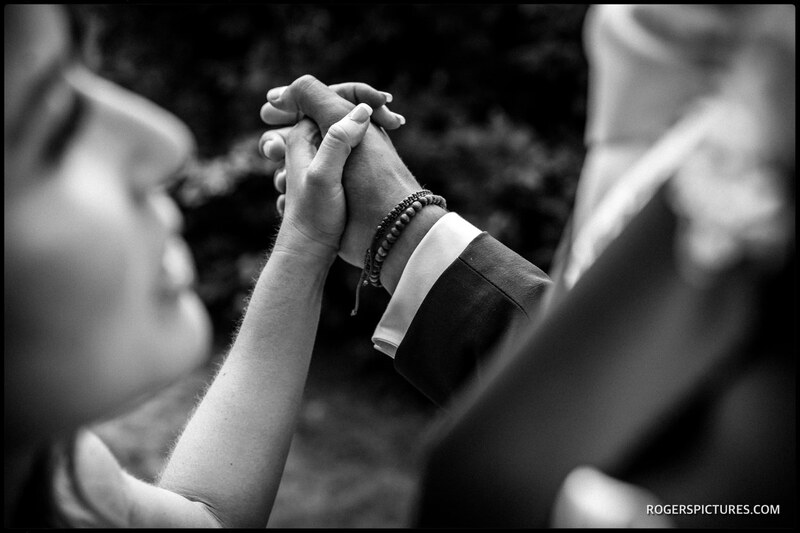 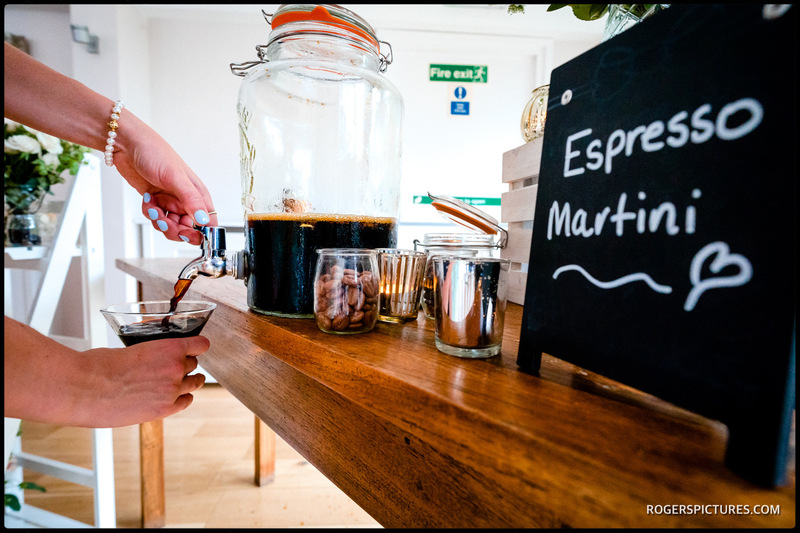 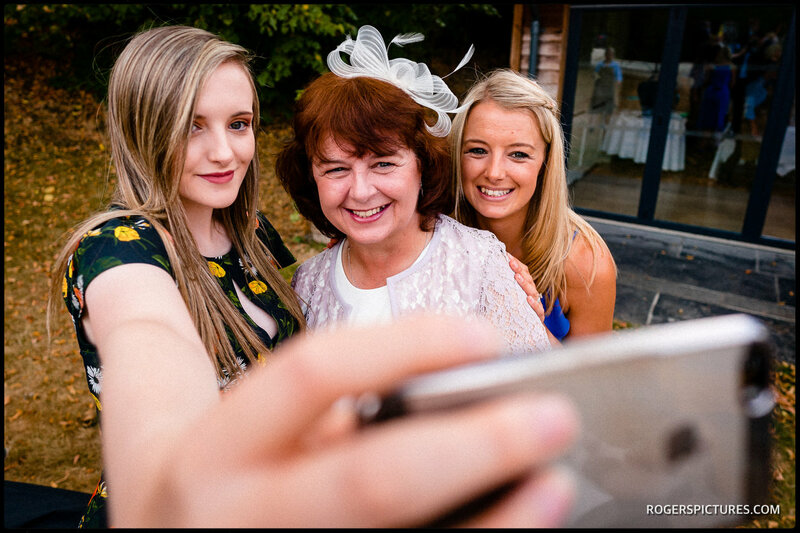 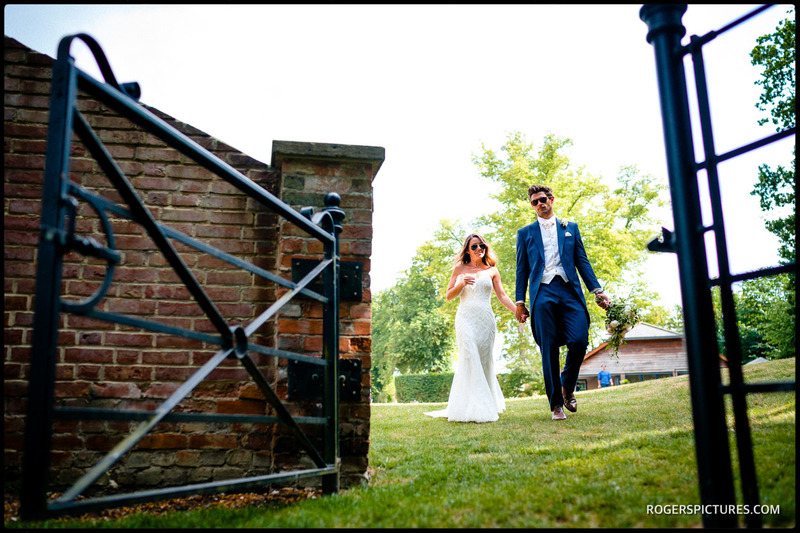 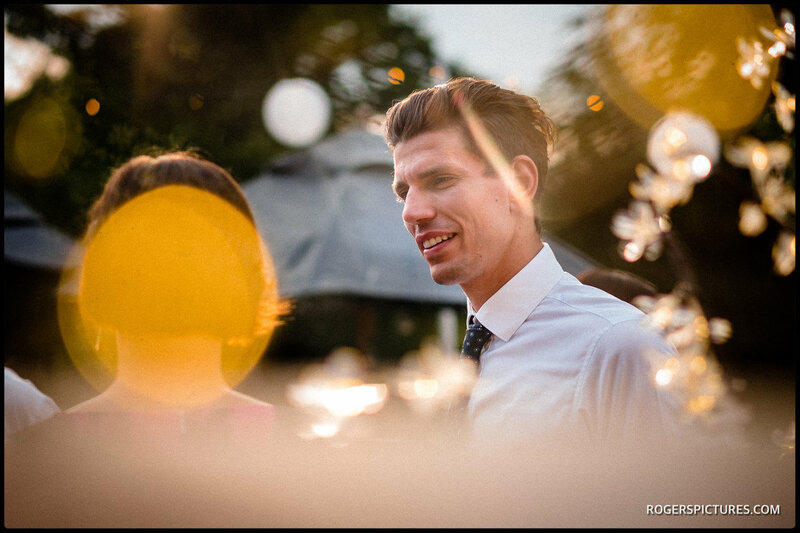 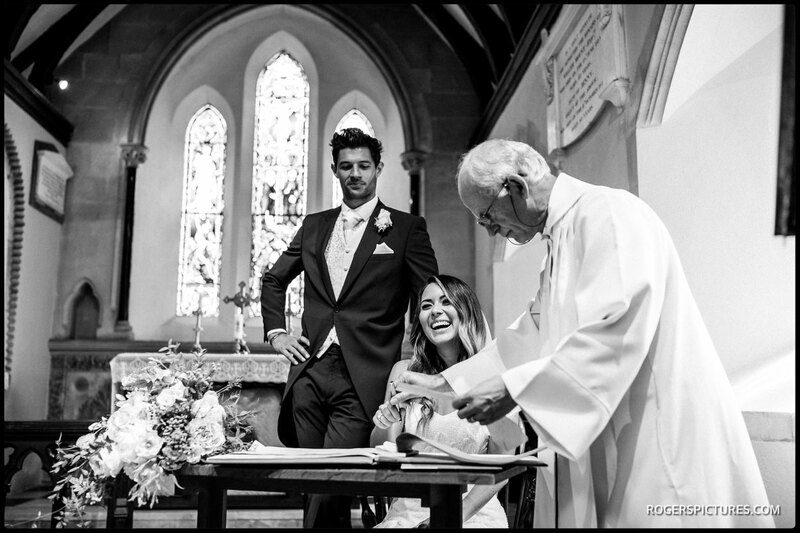 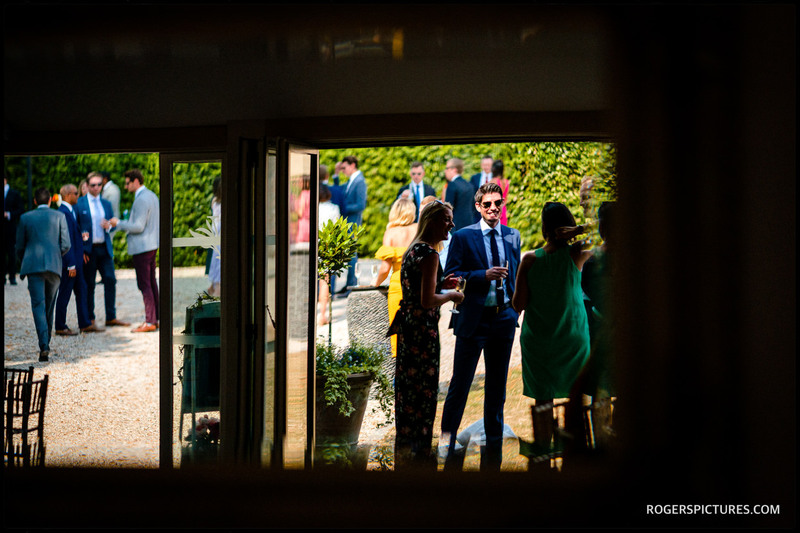 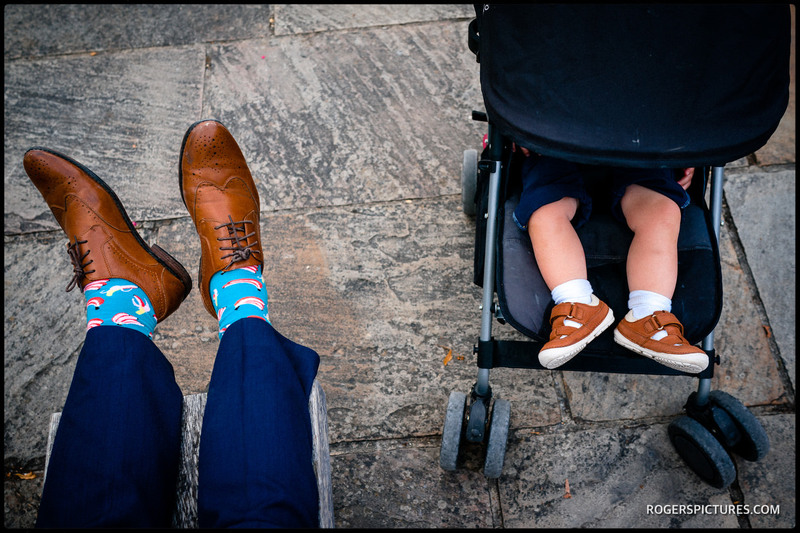 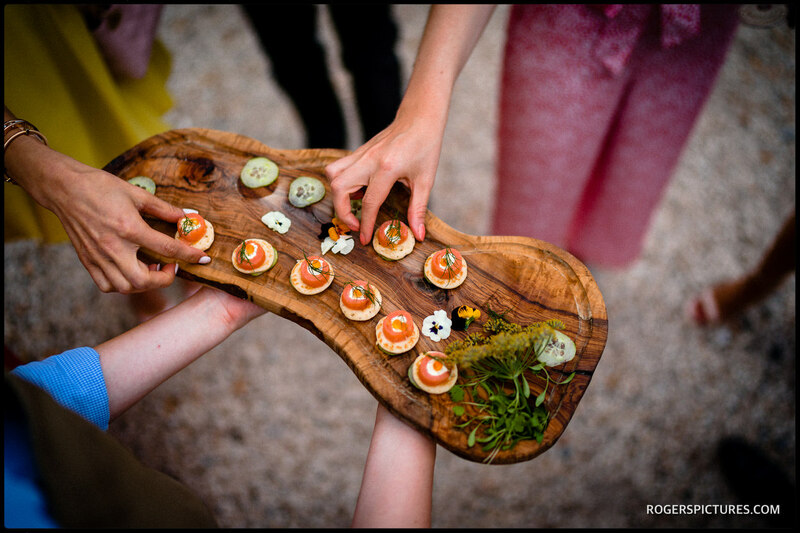 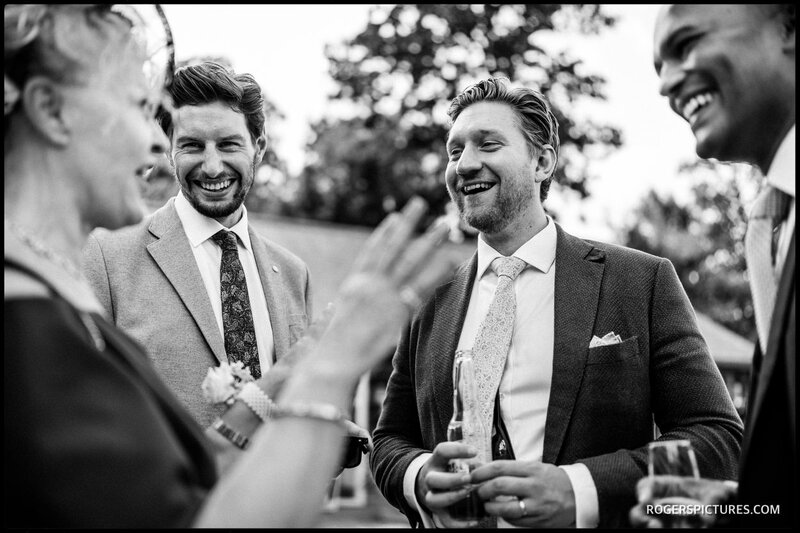 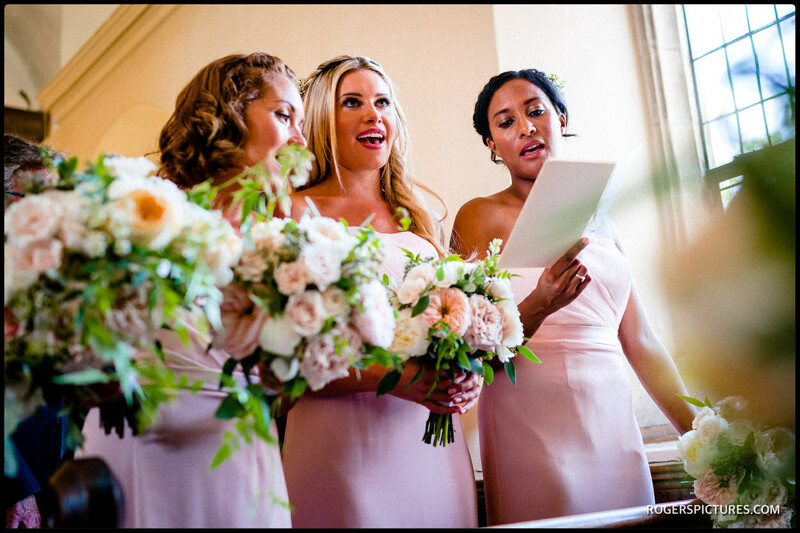 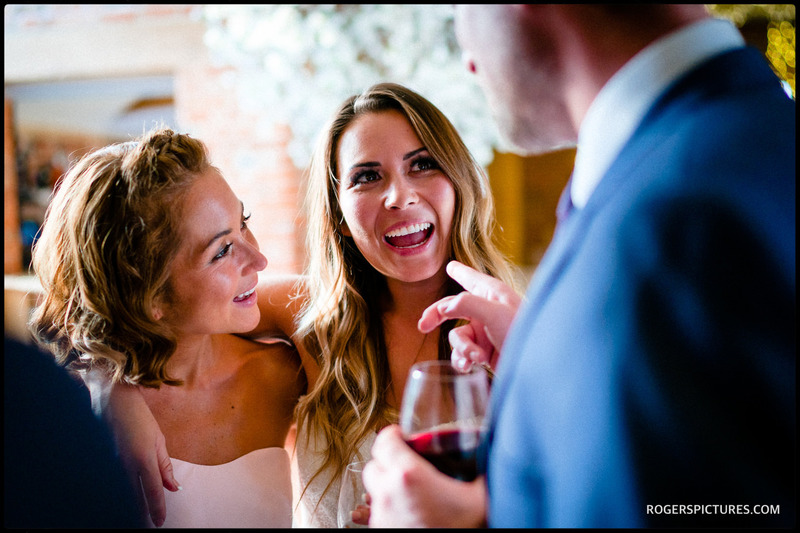 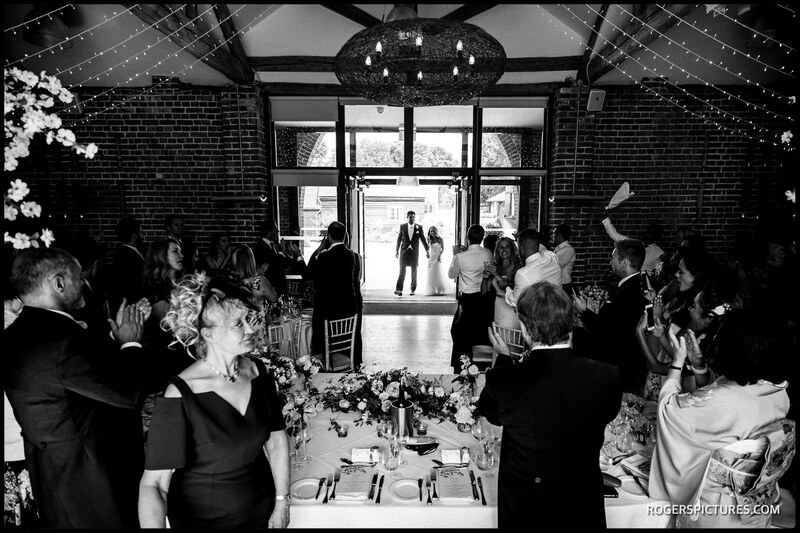 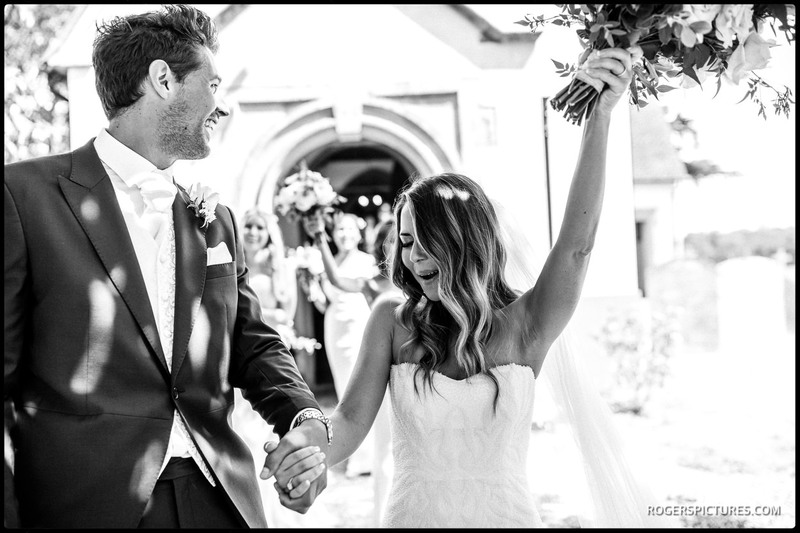 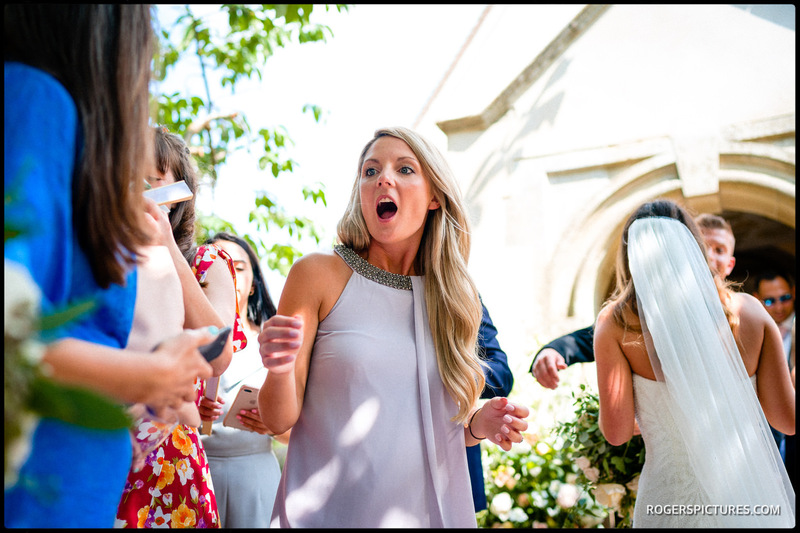 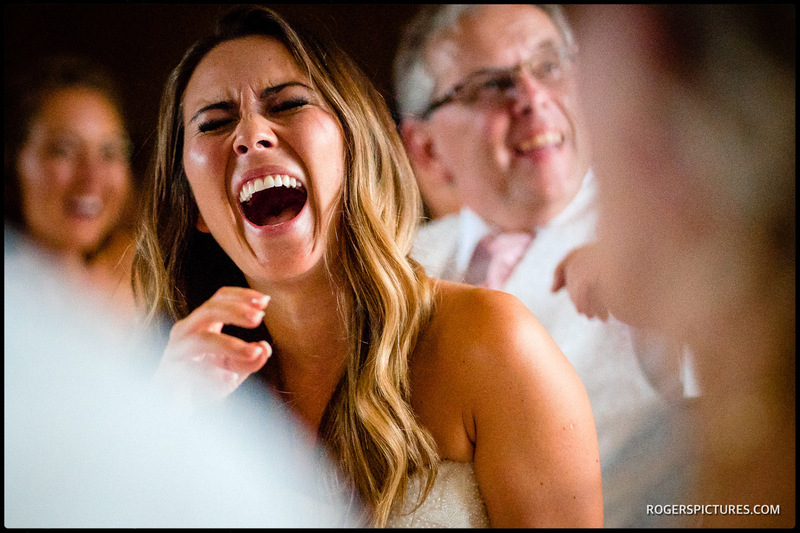 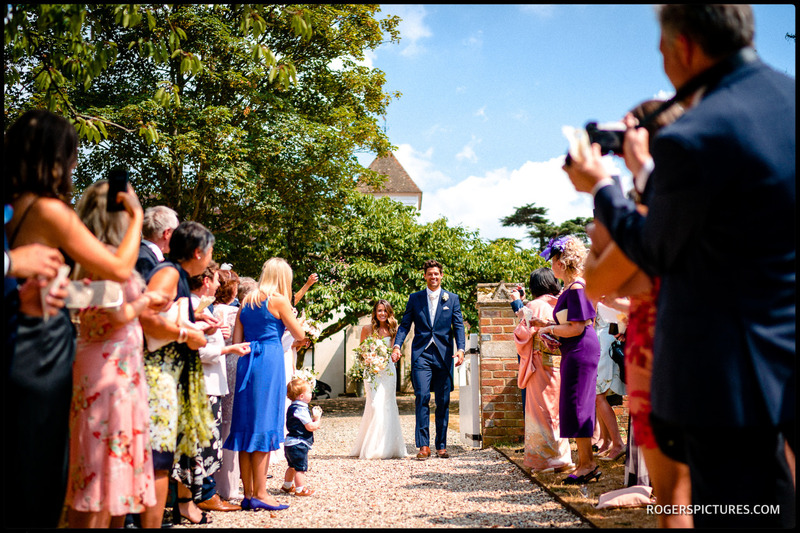 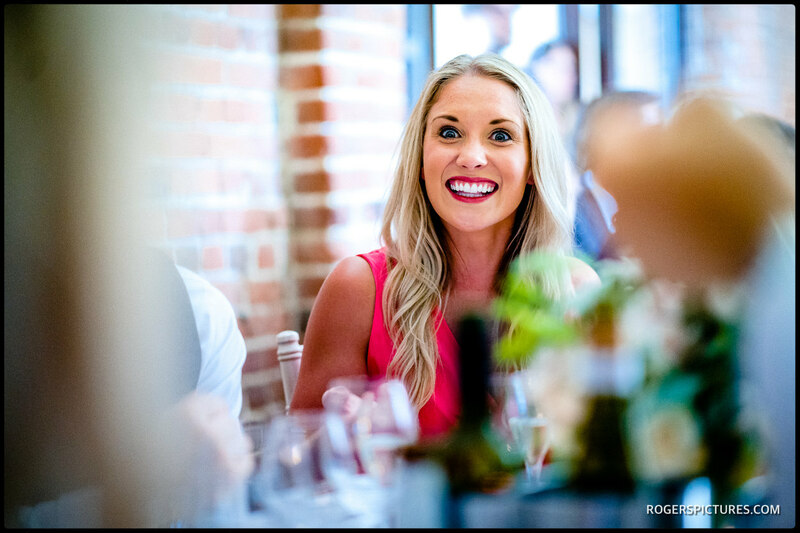 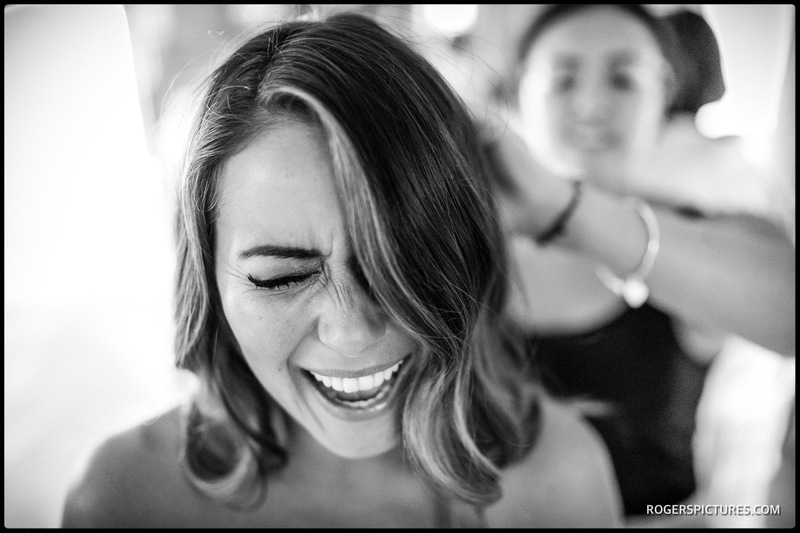 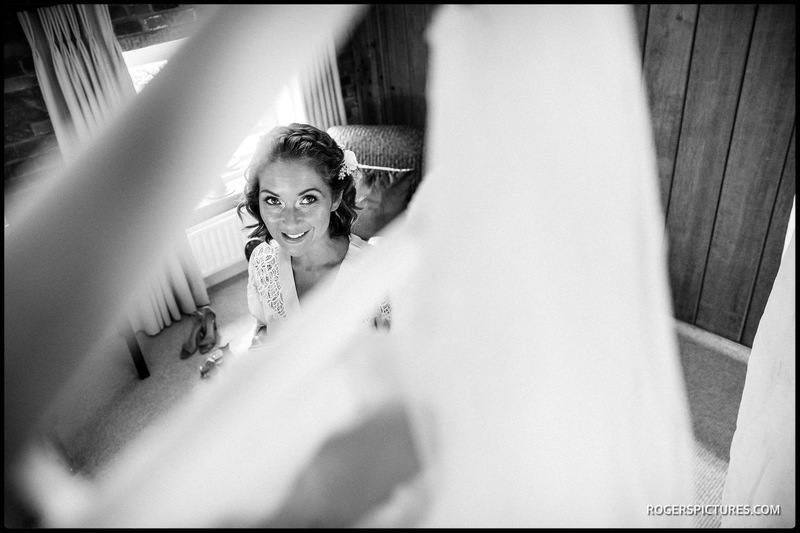 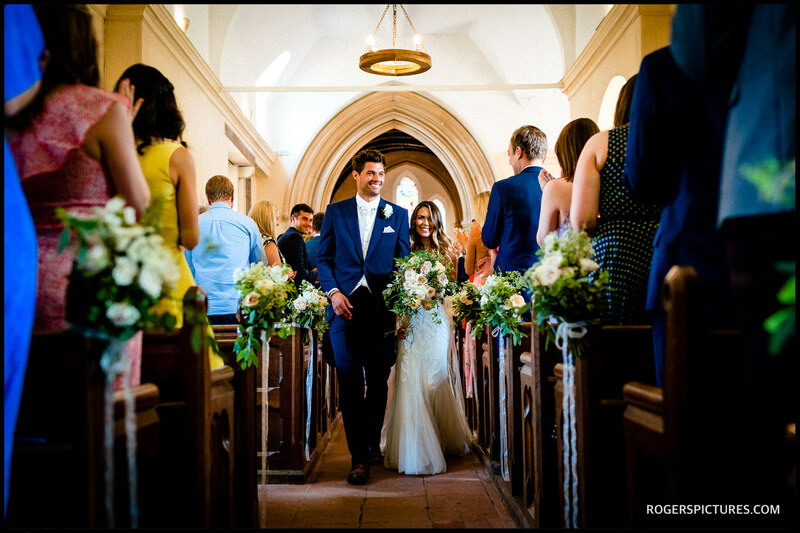 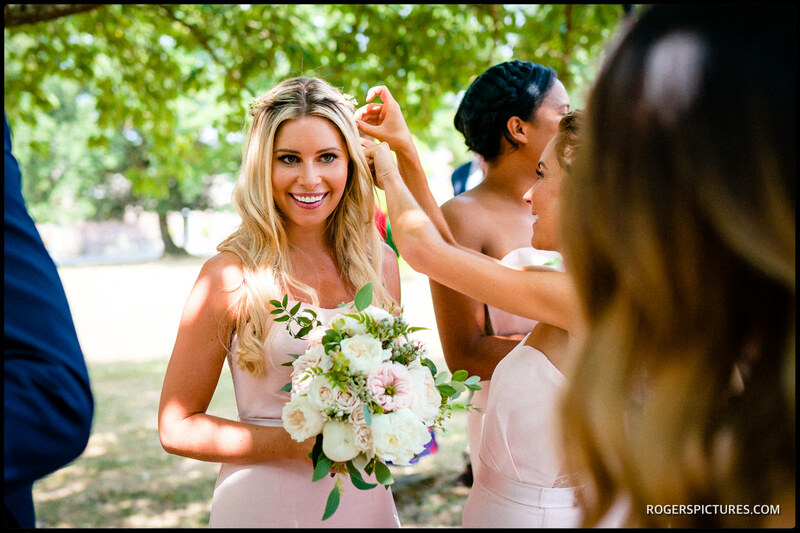 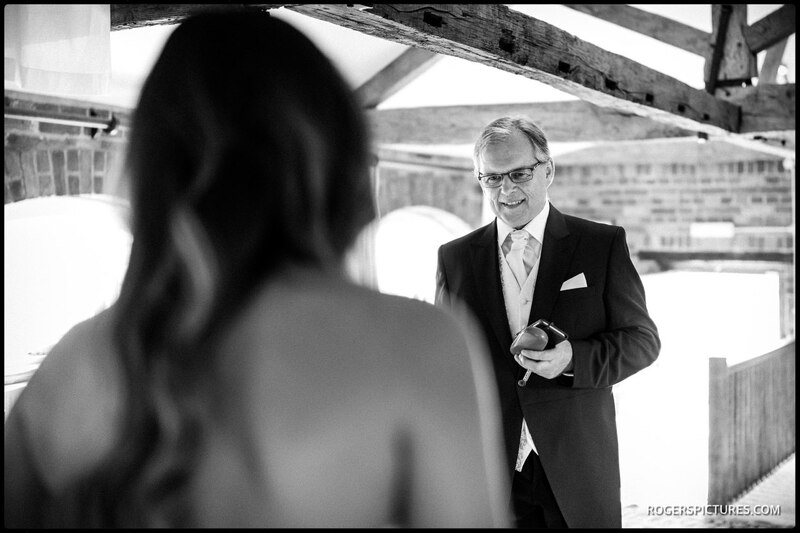 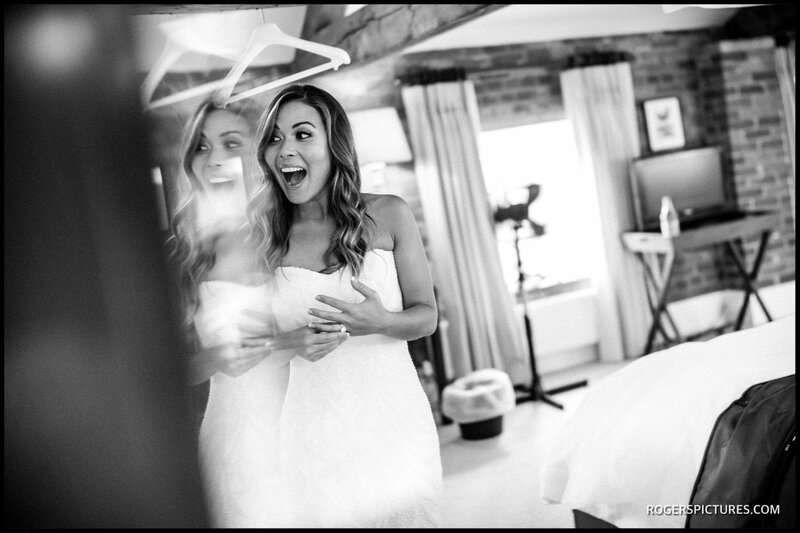 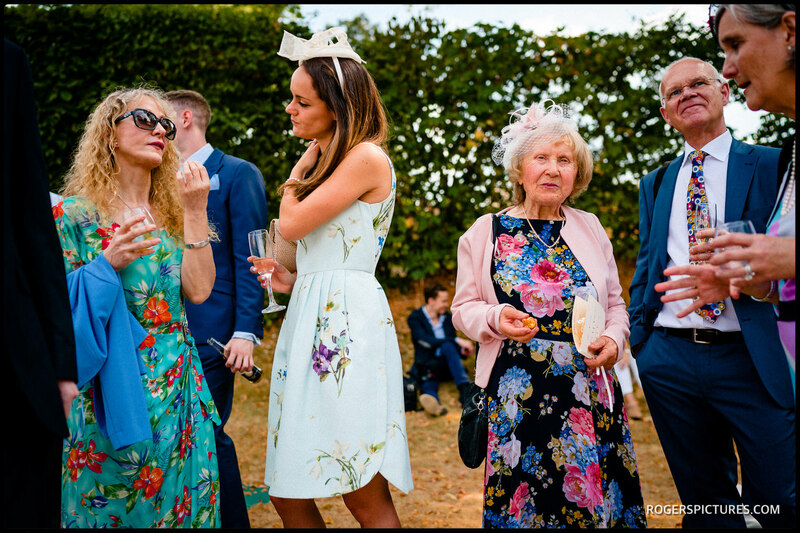 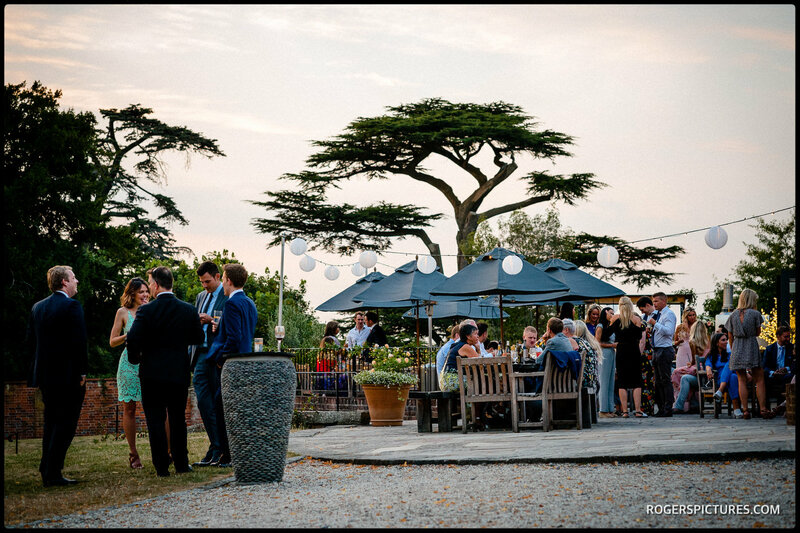 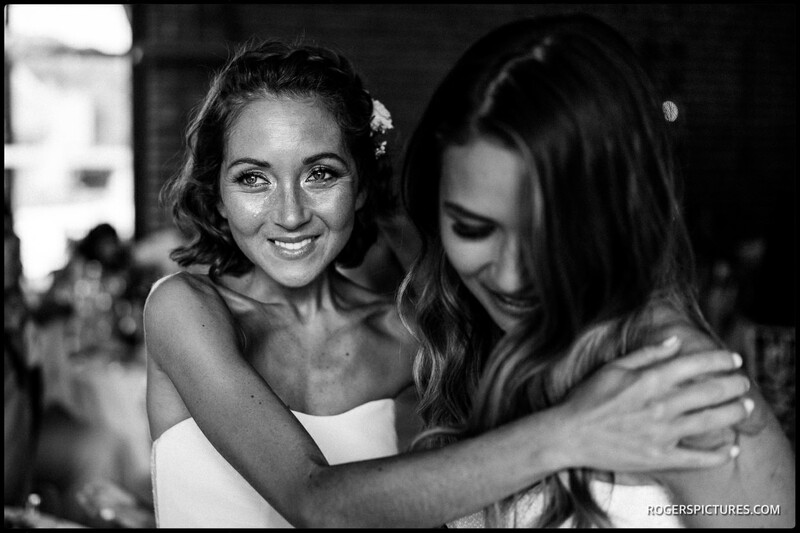 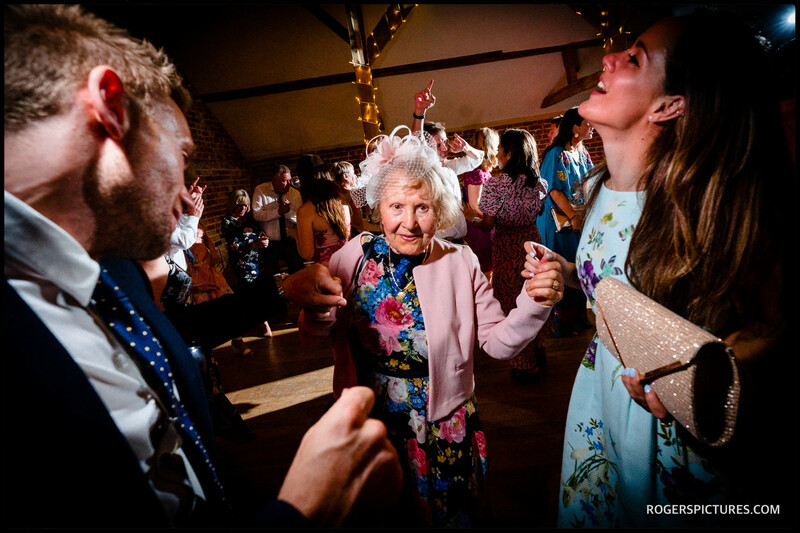 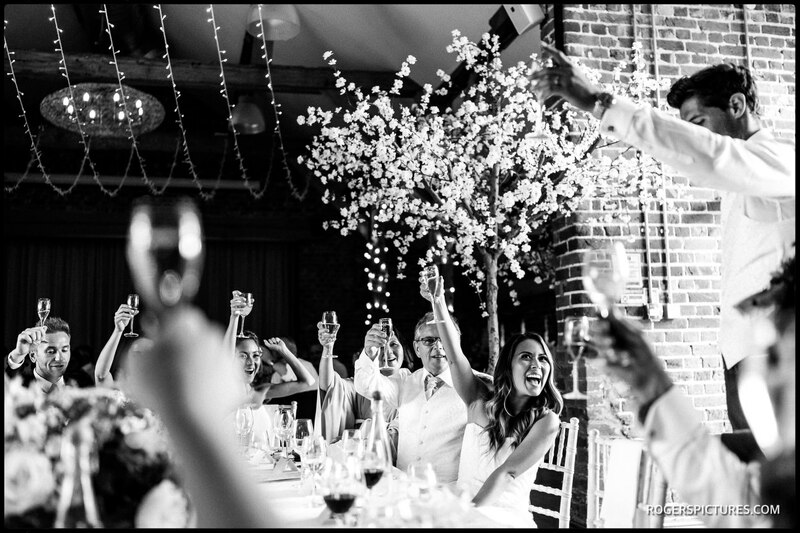 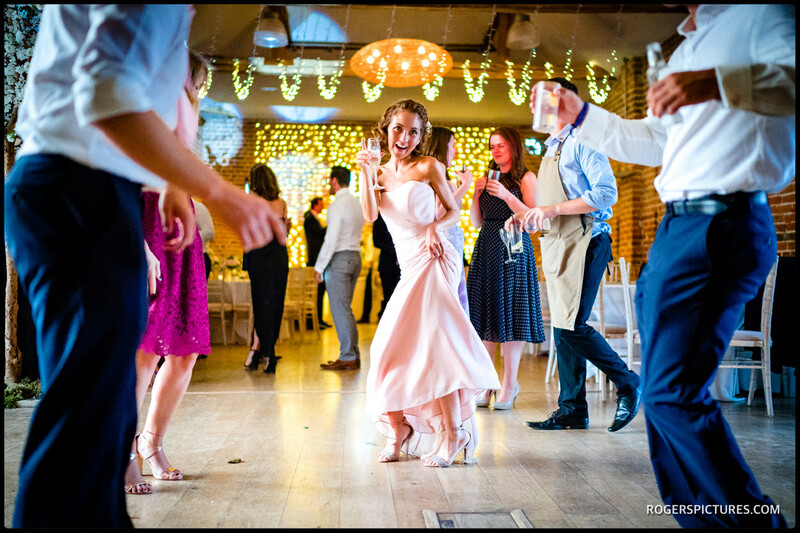 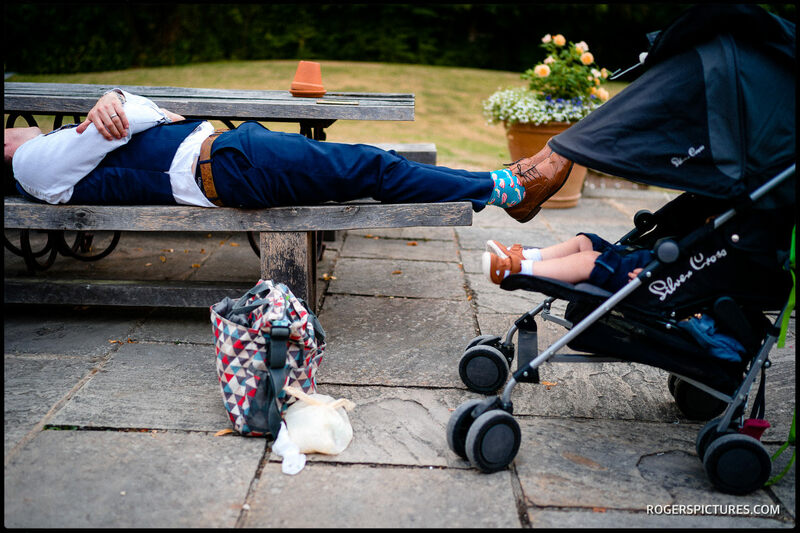 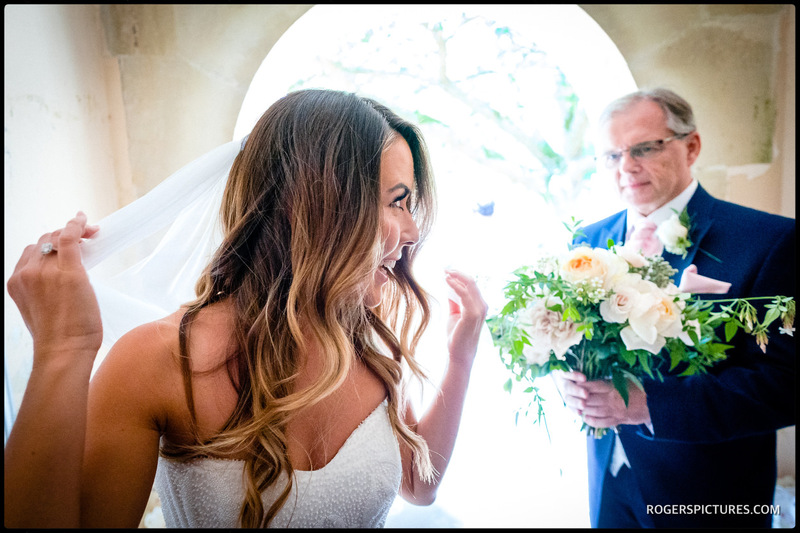 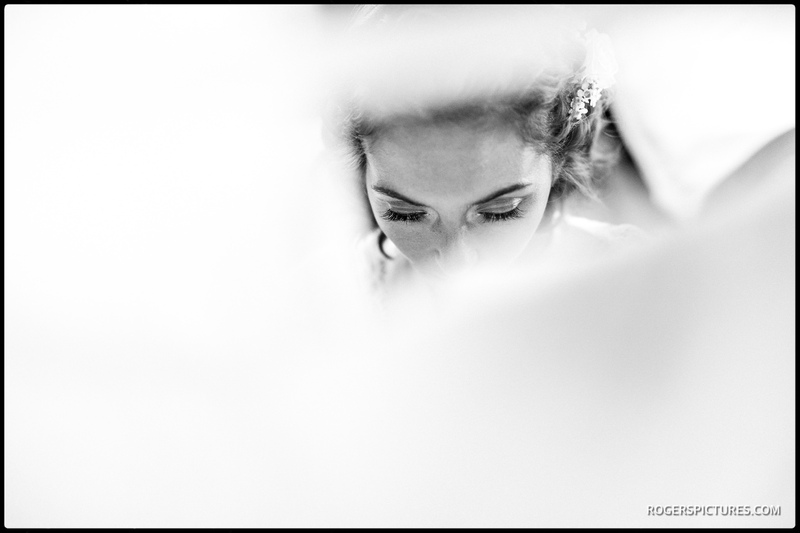 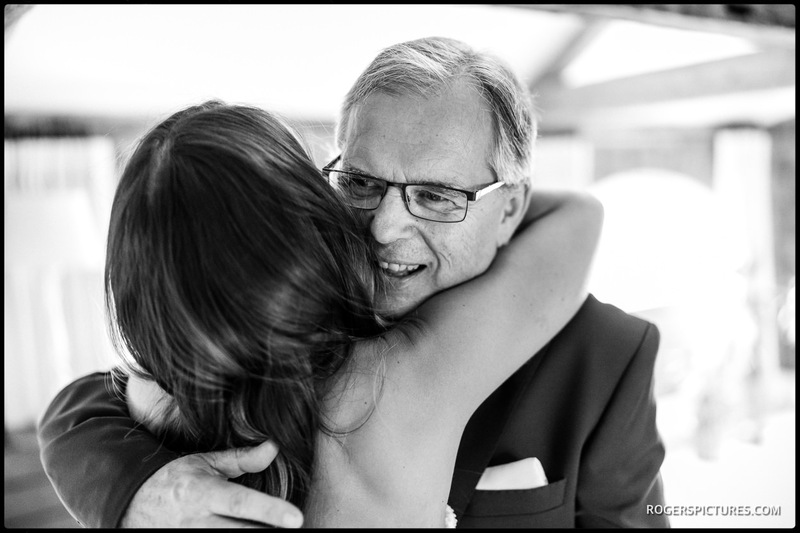 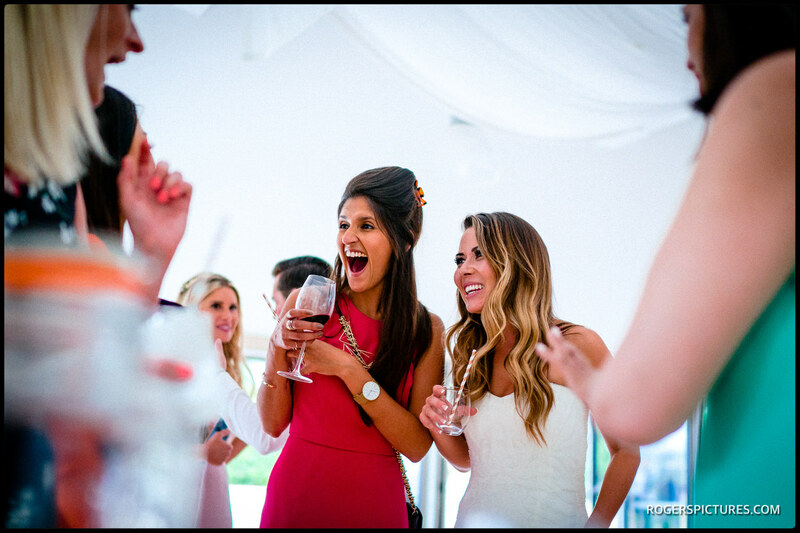 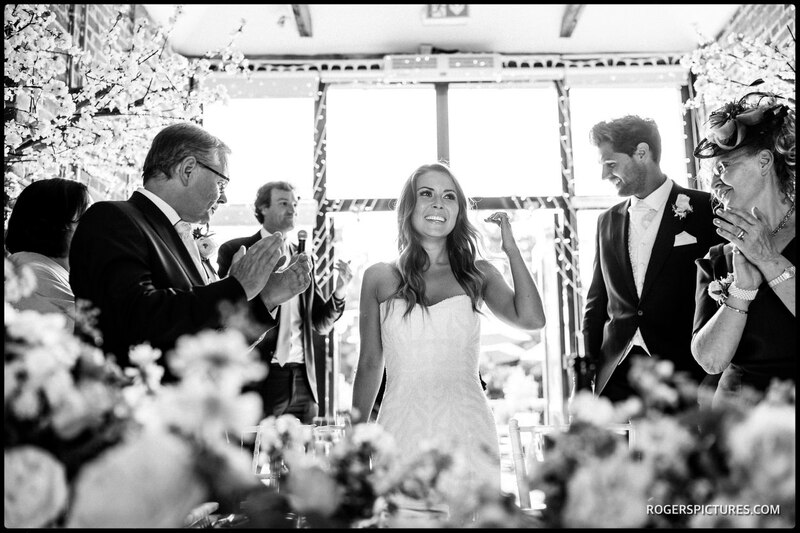 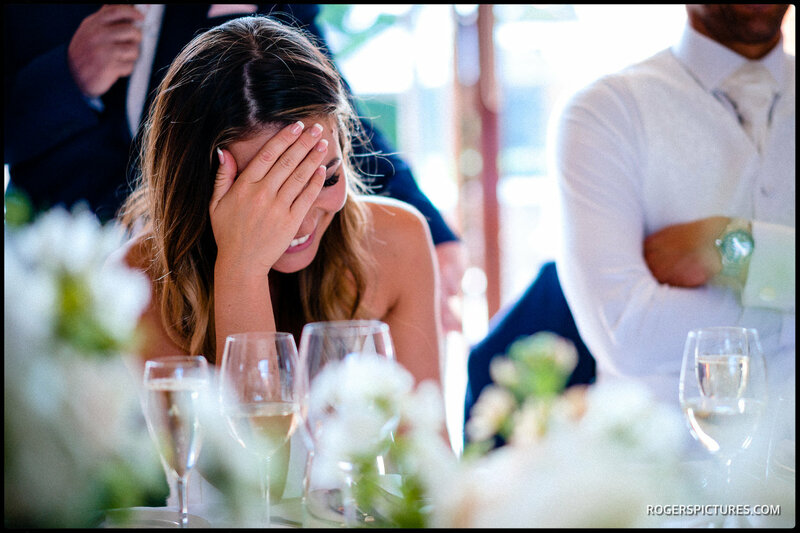 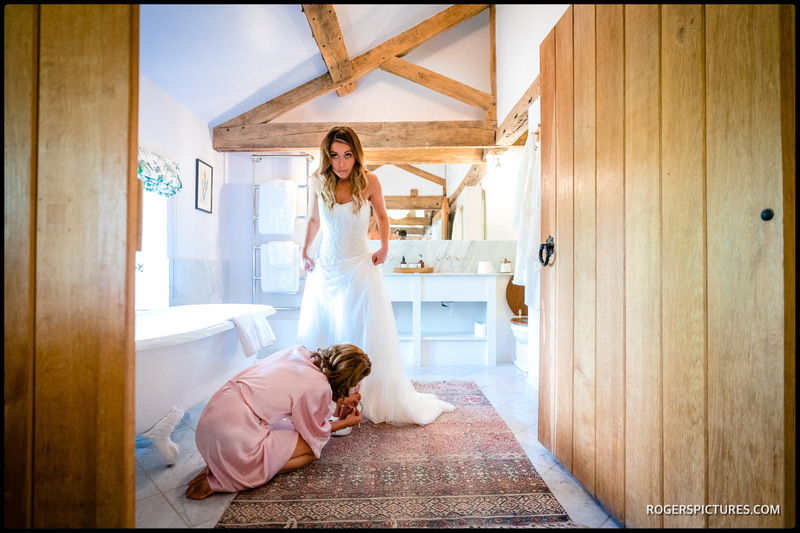 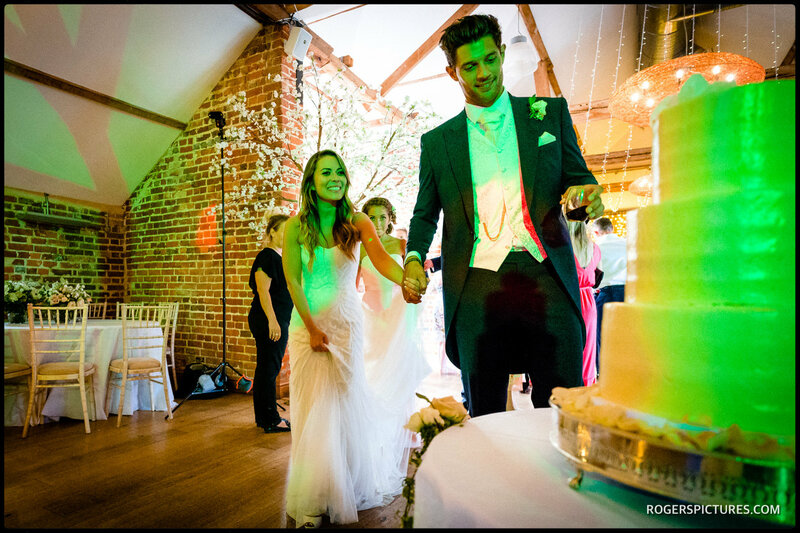 Paul Rogers is an award winning wedding photographer based in London and Hertfordshire UK. 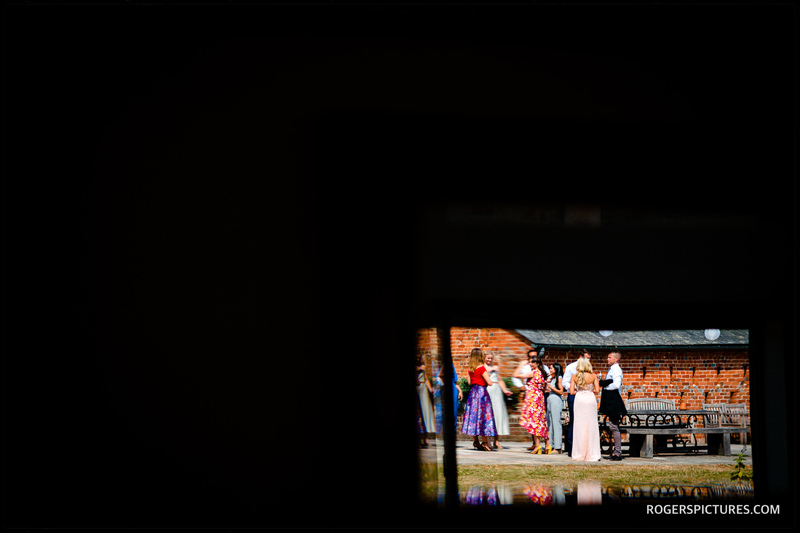 Check out some highlights from Sarah and James’ wedding photos at Wasing Park from just a few weeks ago. 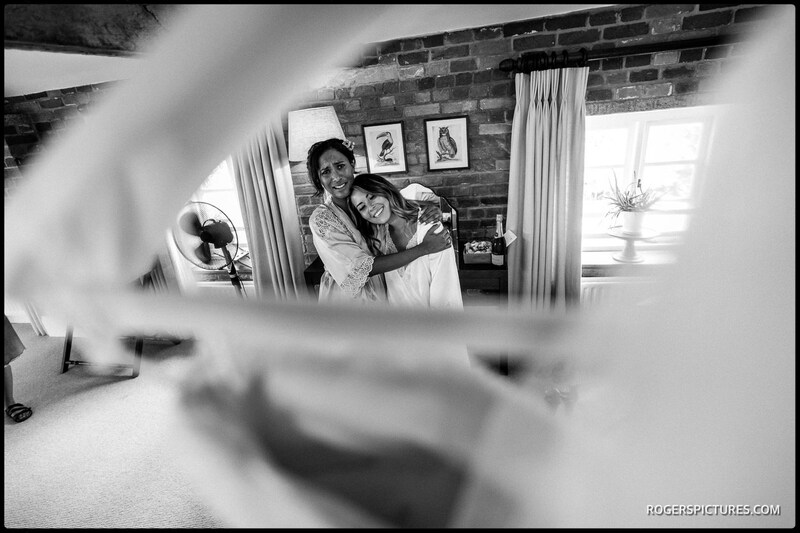 My coverage started with Sarah’s preparations in the Bridal Suite at Wasing Park, while the guests gathered over at St Nicholas Church, within the grounds of Wasing Park. 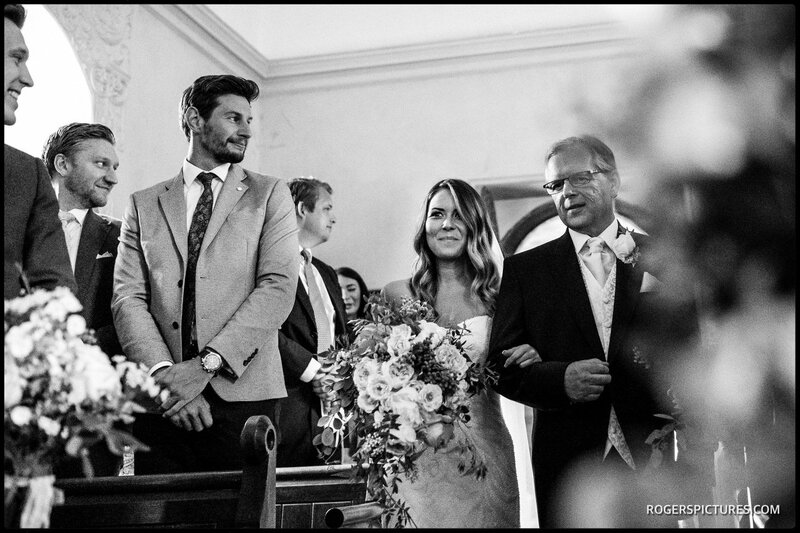 It’s a beautiful little church, and this was the first time I’d photographed a ceremony there. 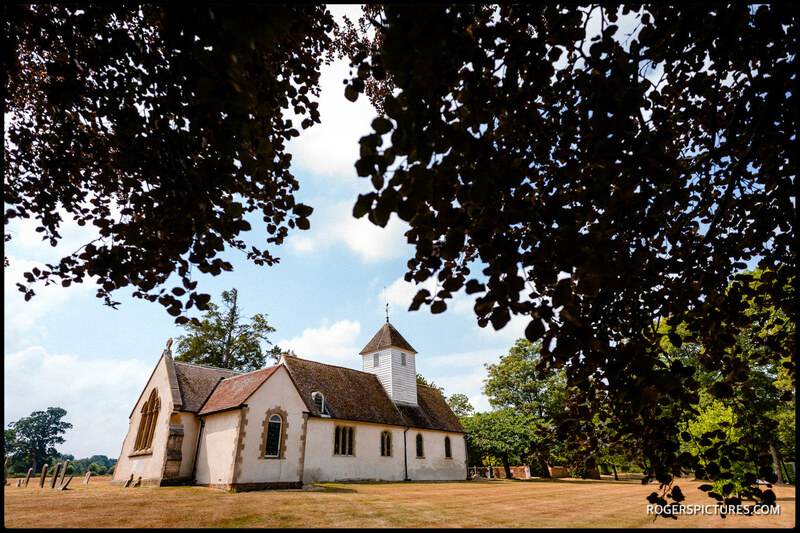 It’s a 15th Century church and has many original features. 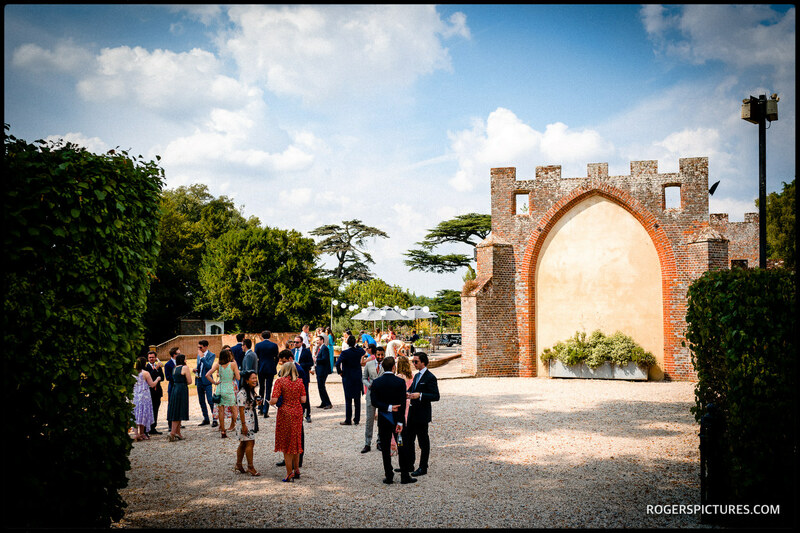 The consequence of that is that it is quite small, though still ample for 100 or so guests. 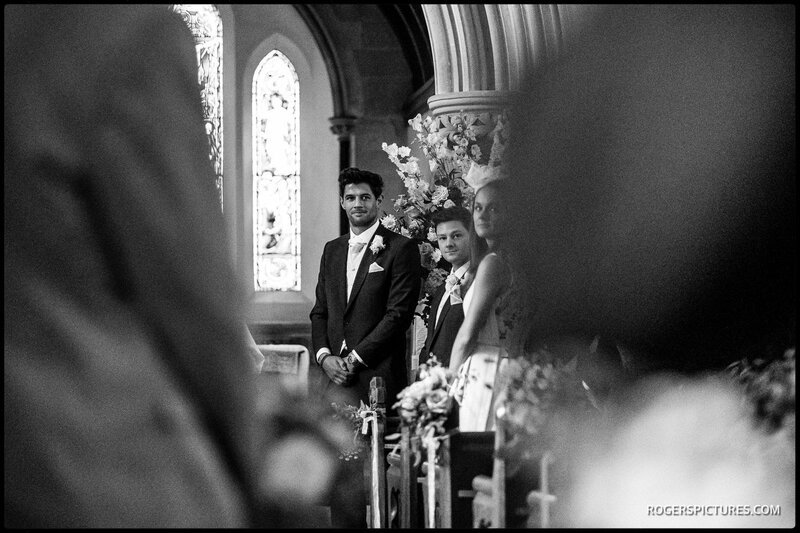 But it doesn’t allow access to photograph the ceremony from the front, so I had to make do with a position half way down the aisle, until the register signing. 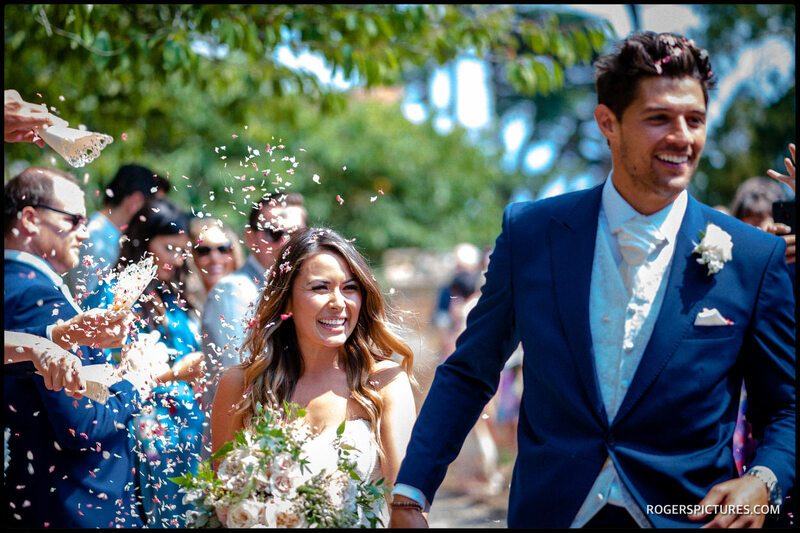 There was a confetti run as the newly-weds left the church. 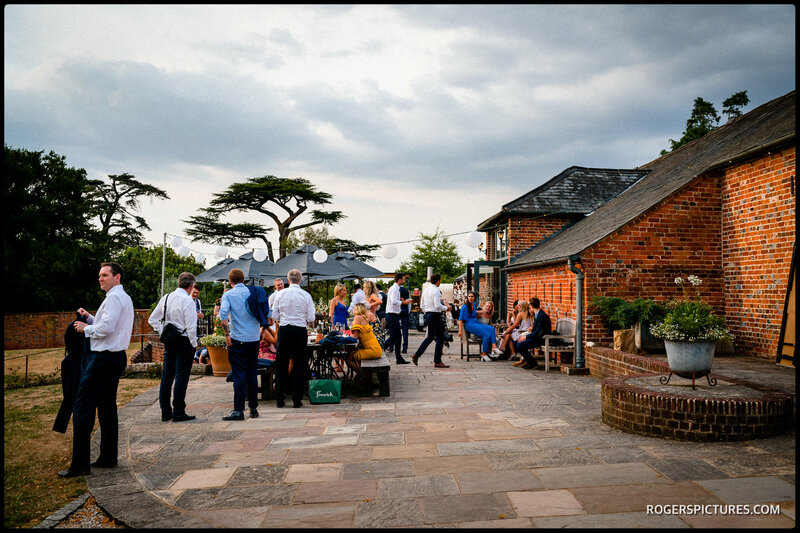 Then, after a few quick family group photos, we headed to the Garden Room for refreshments. 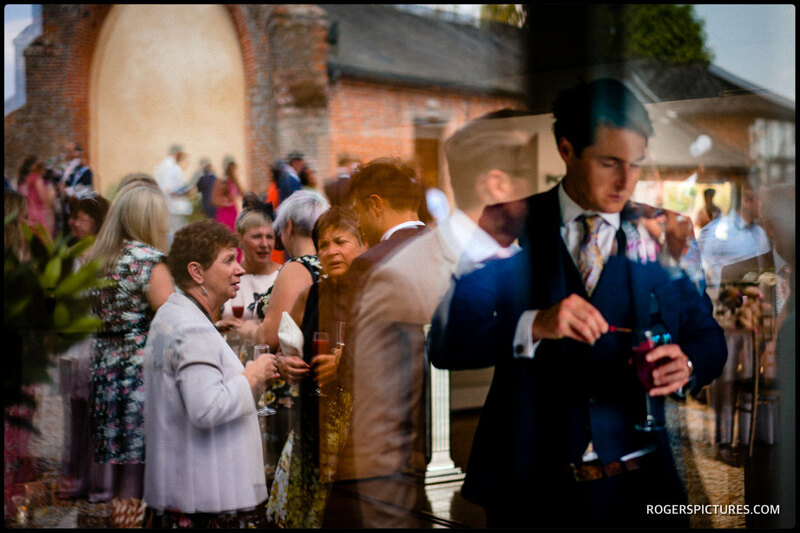 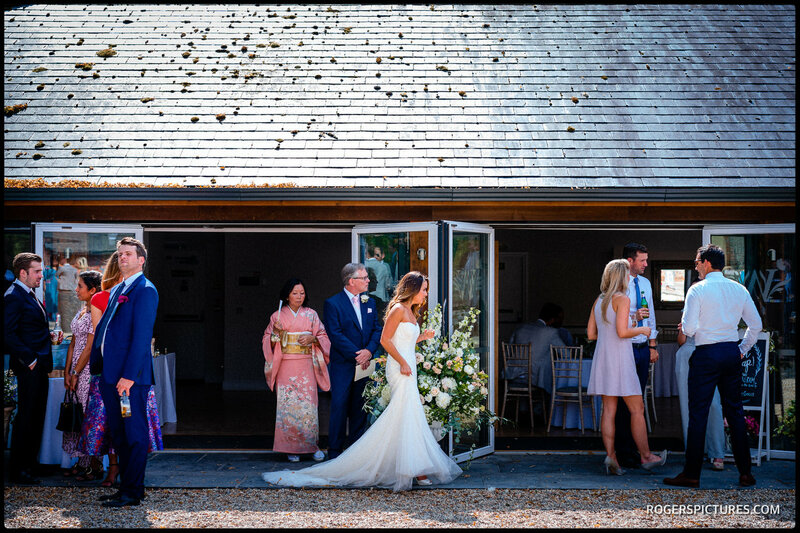 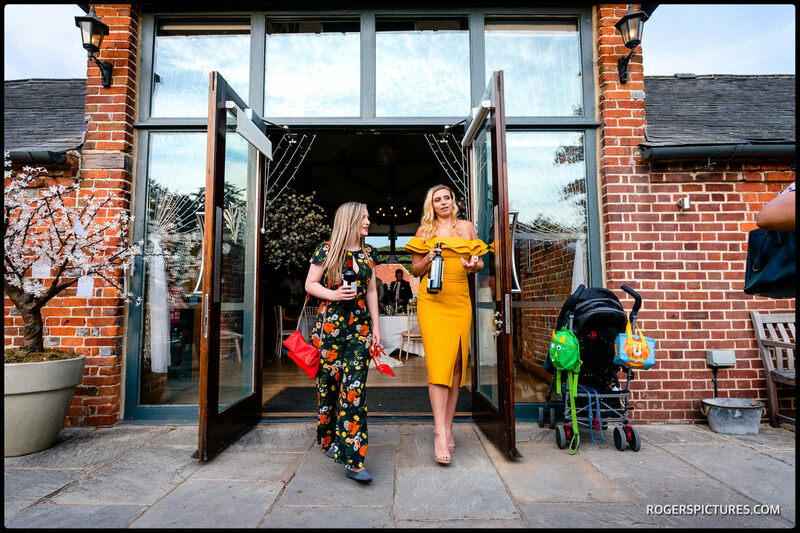 I managed to shoot some natural portraits towards the end of the drinks reception, before Sarah and James were announced into the barn to the start of their wedding breakfast. 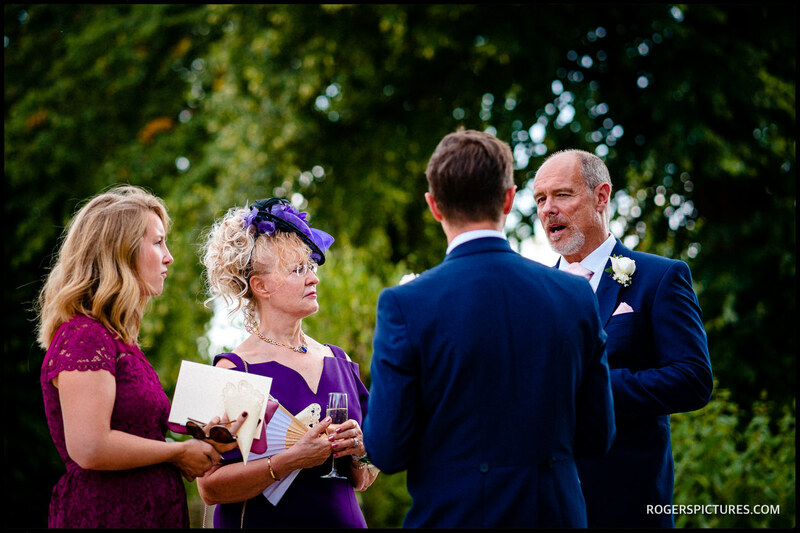 Some fine speeches entertained their family and friends, before the band set up to start the party and dancing. 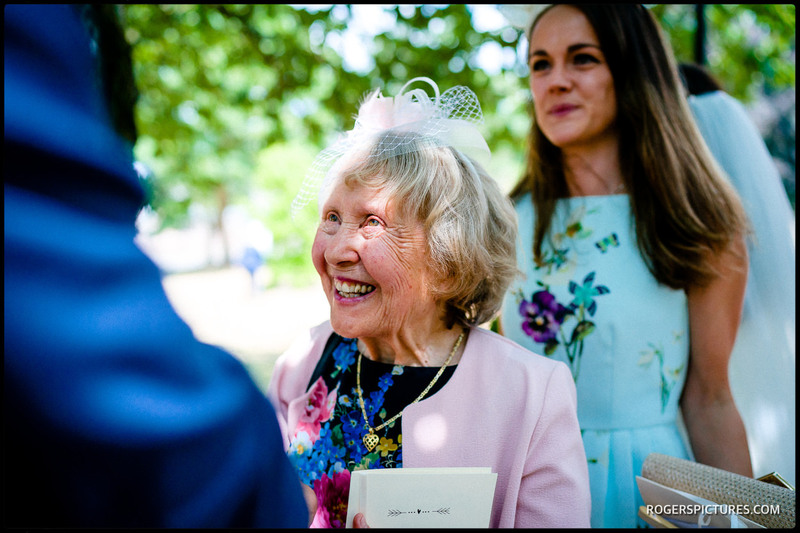 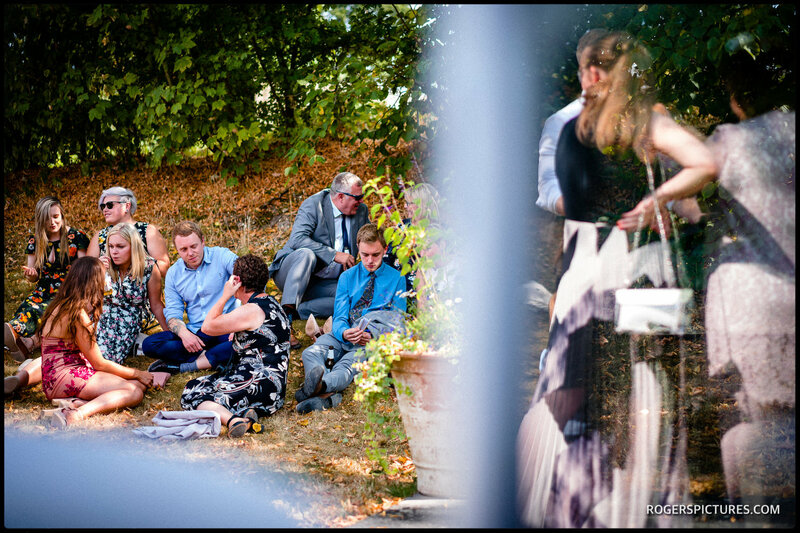 If you like the look of my unposed documentary wedding photography, check out some more weddings at Wasing Park, including outdoor ceremonies, and the fabulous Woodland setting as well. 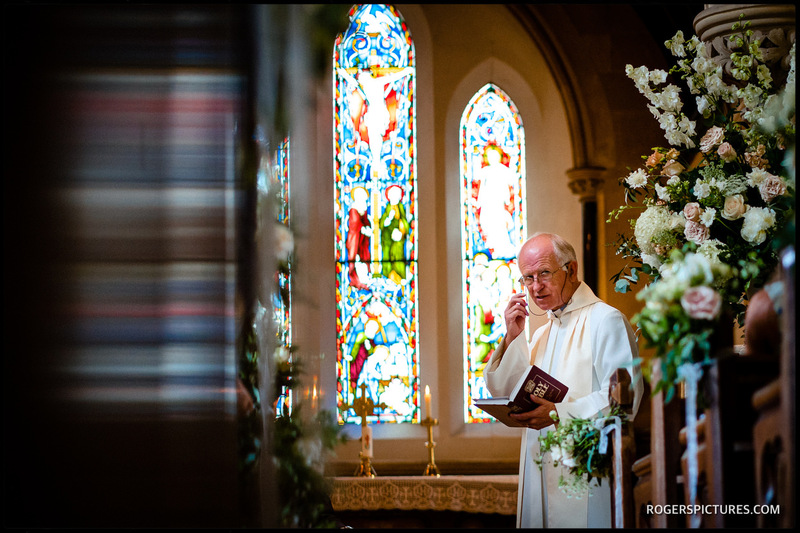 Then fill in my contact form if you’d like any more information about my photography. 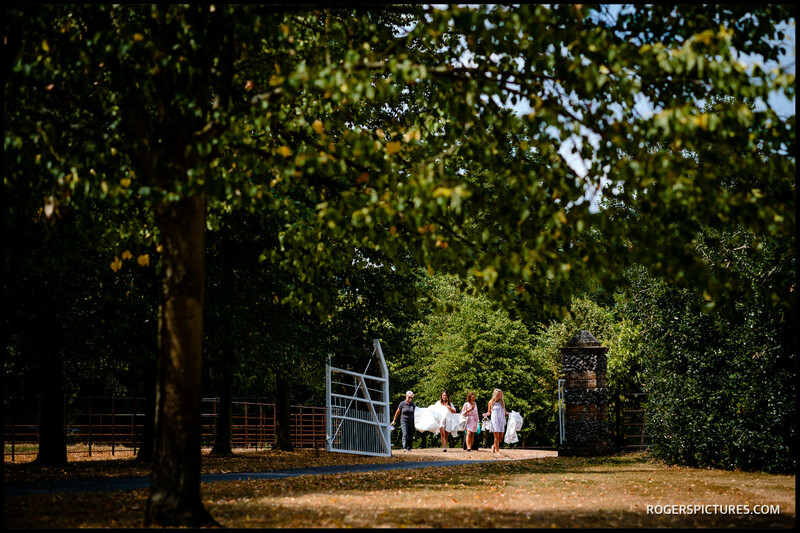 You might also enjoy some Leeds Castle wedding photography, or this Tipi Wedding in Buckinghamshire. 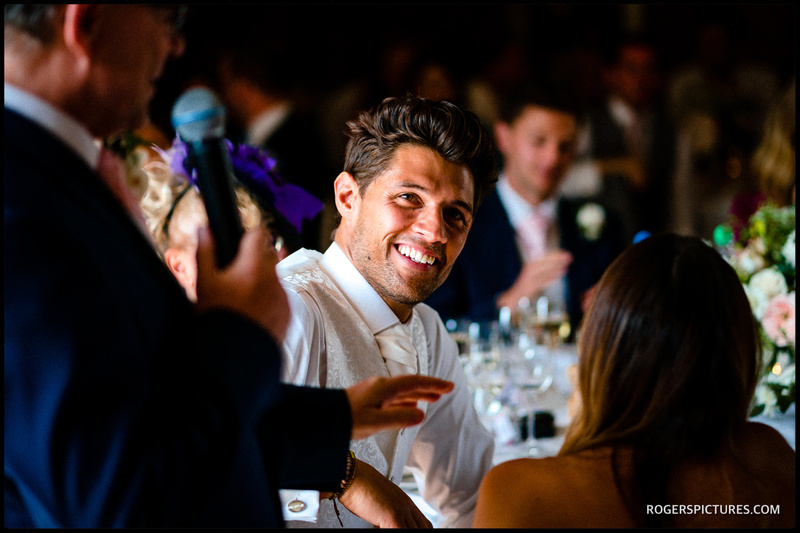 All Content © Paul Rogers Photography Limited. 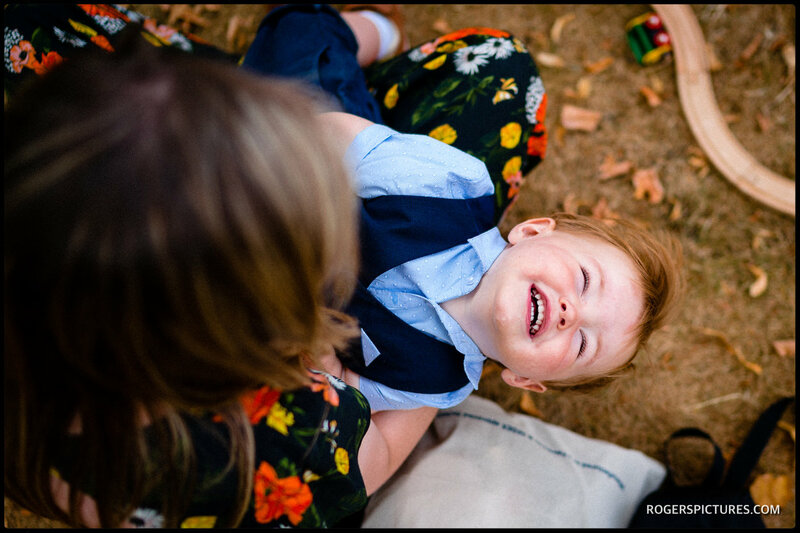 Please do not use content from this website without permission.